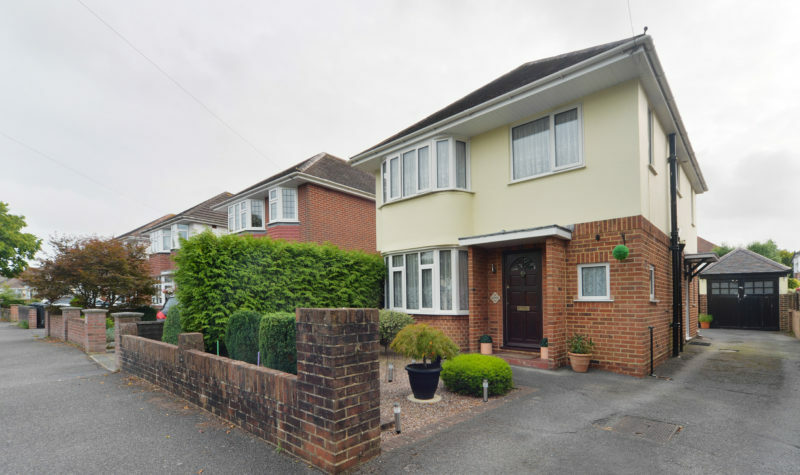 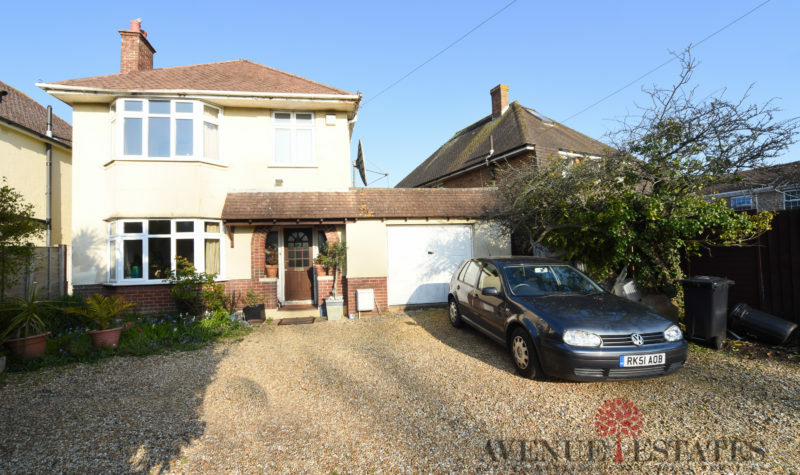 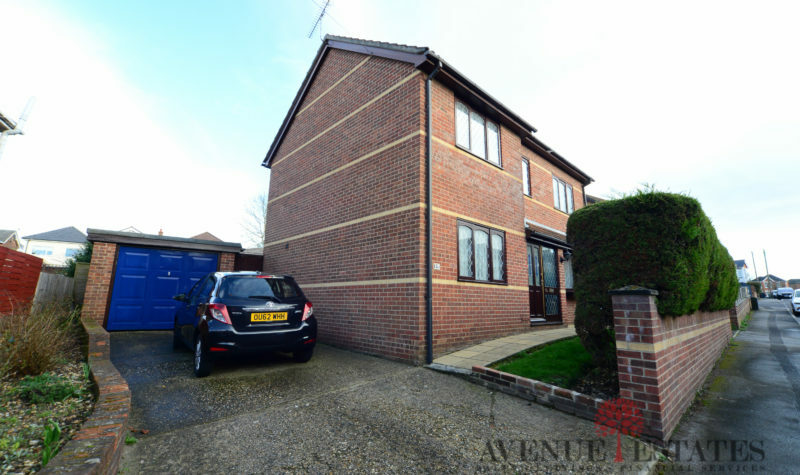 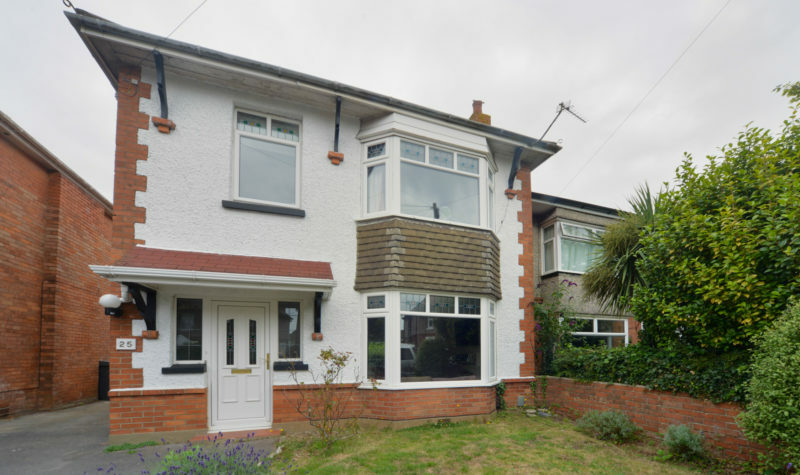 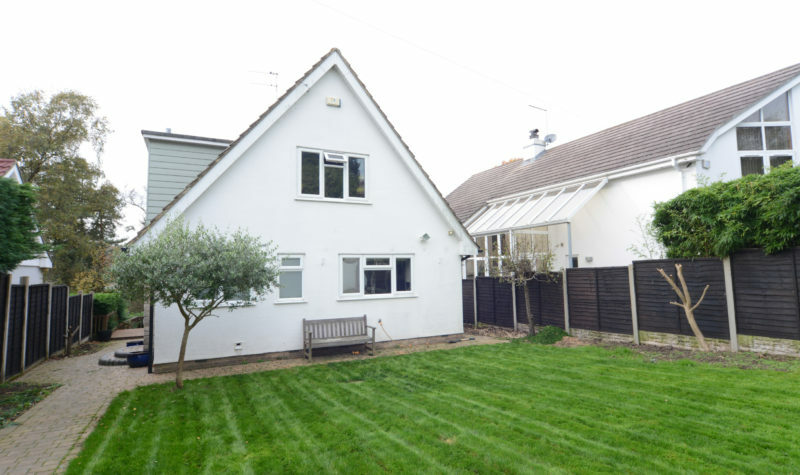 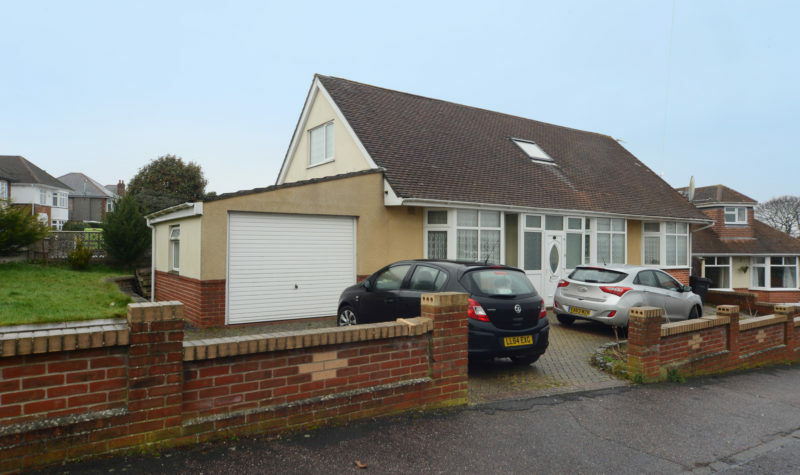 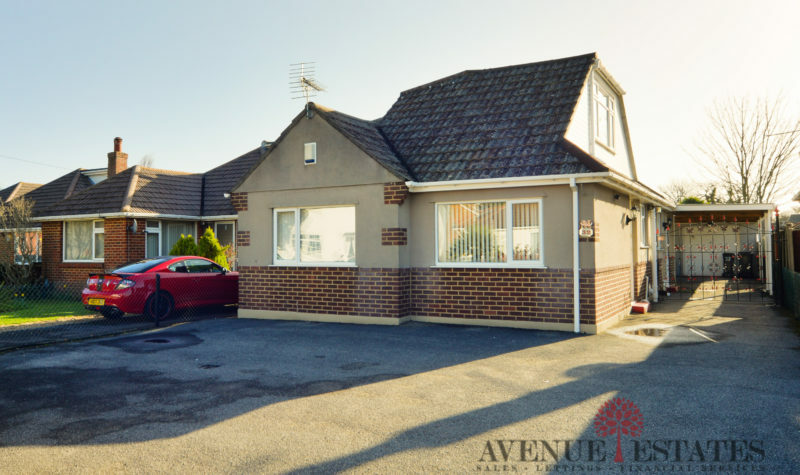 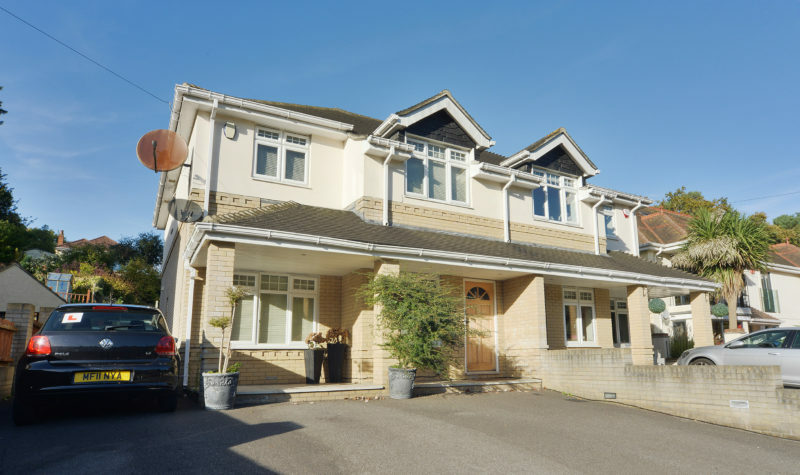 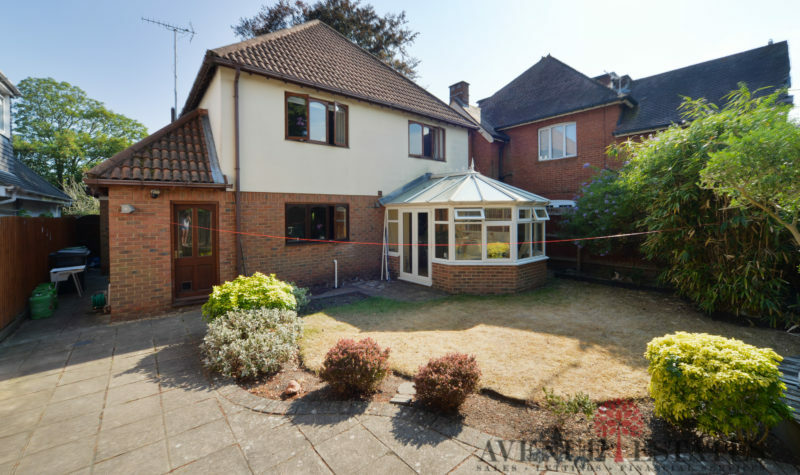 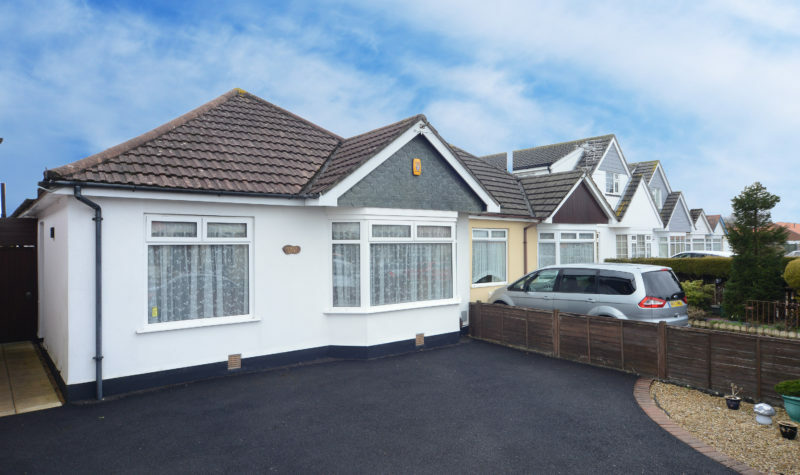 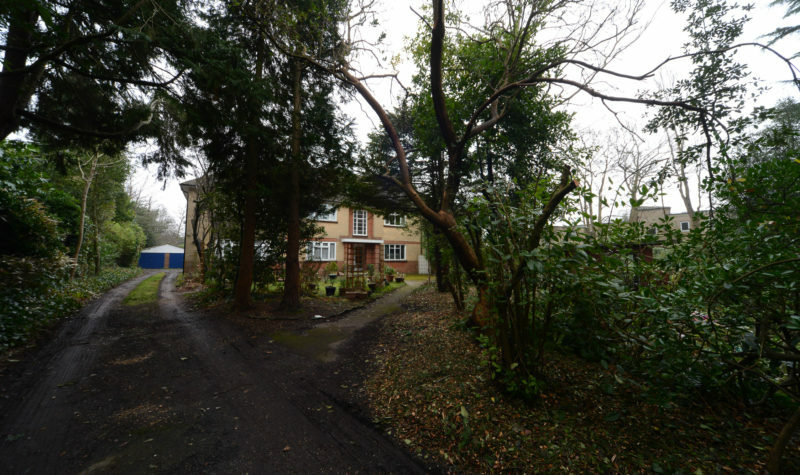 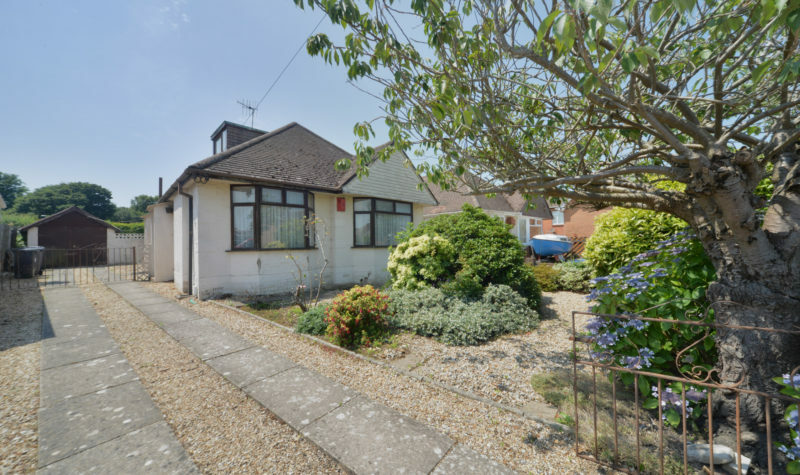 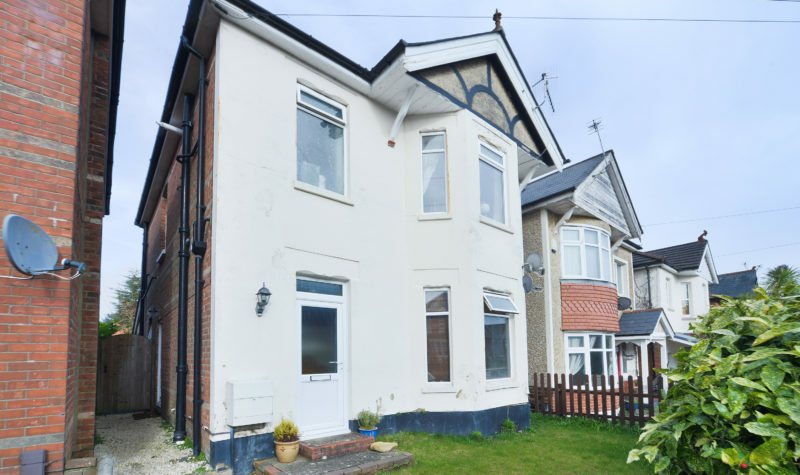 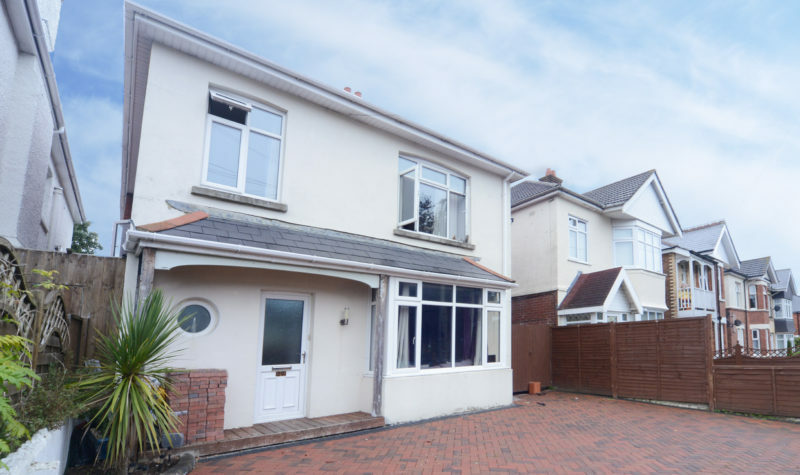 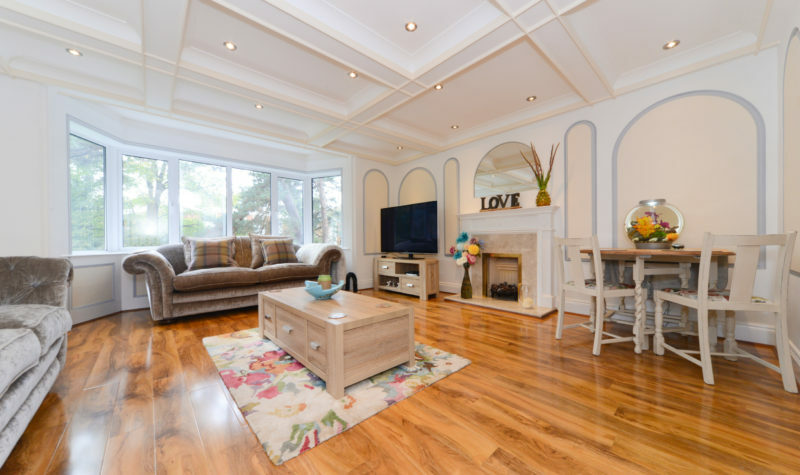 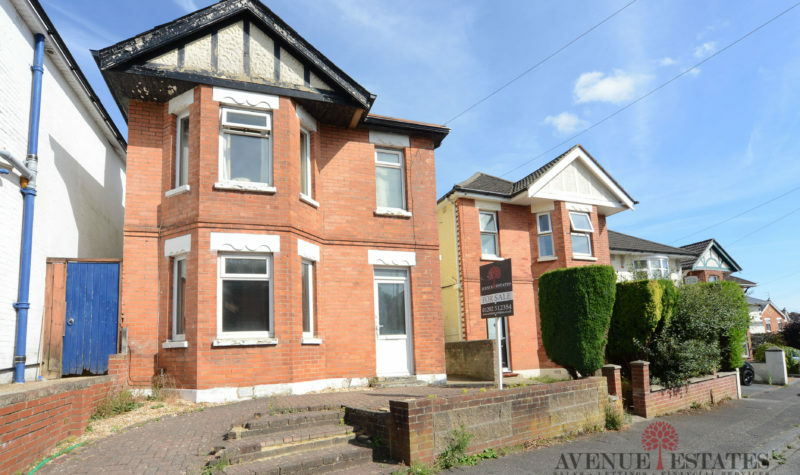 Spacious Detached Three Bedroom House On Ripon Road - In Need Of Modernization Throughout with bags of potential this property would make a fantastic project for a young developer or a family alike. 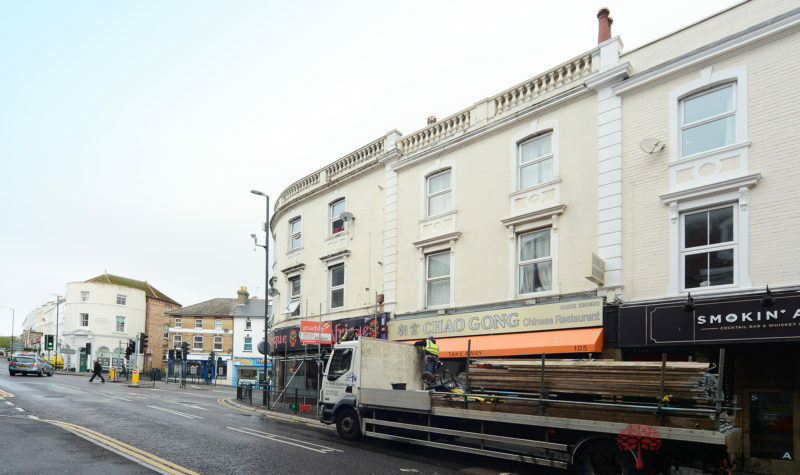 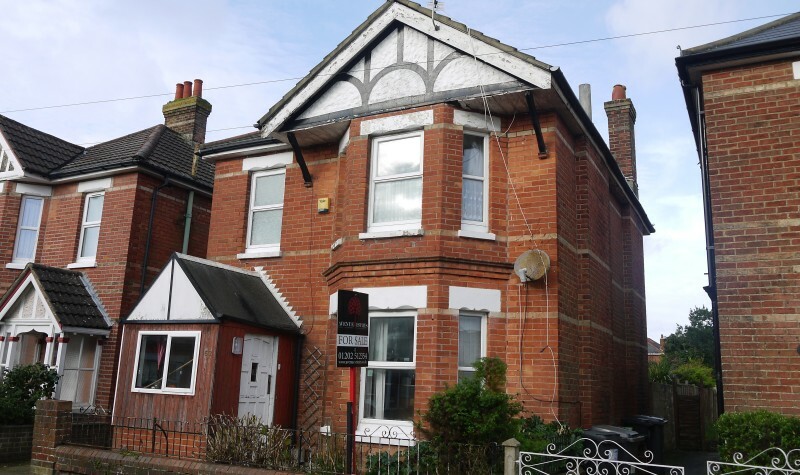 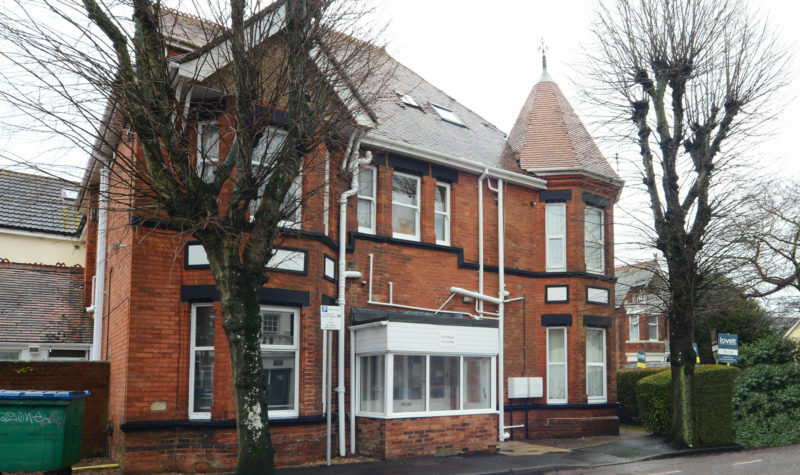 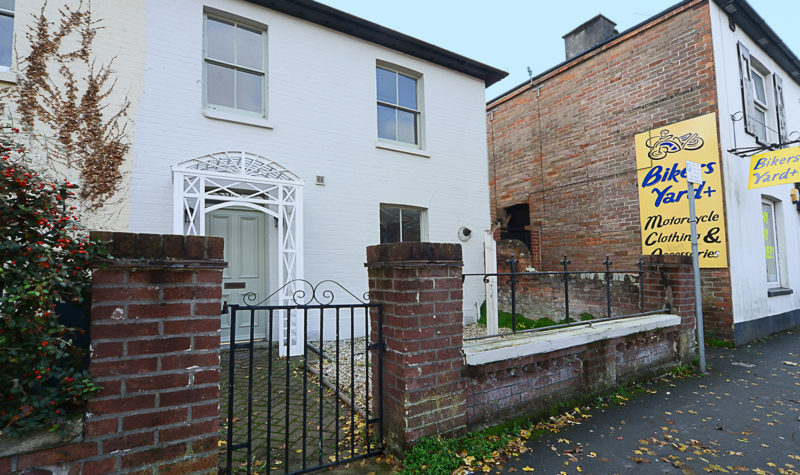 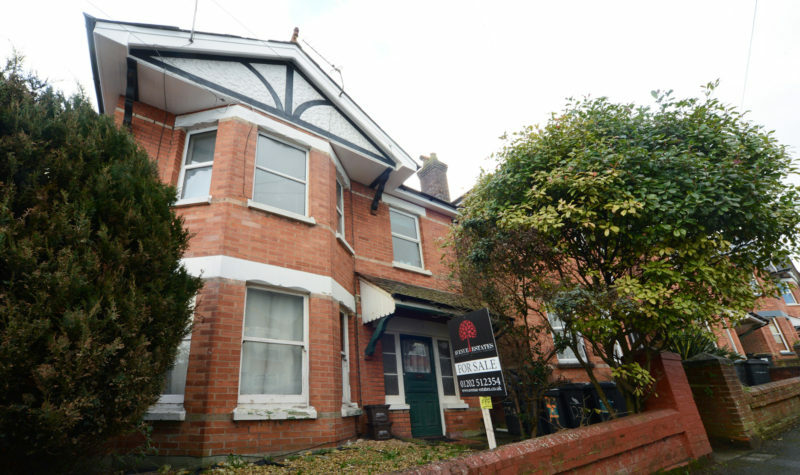 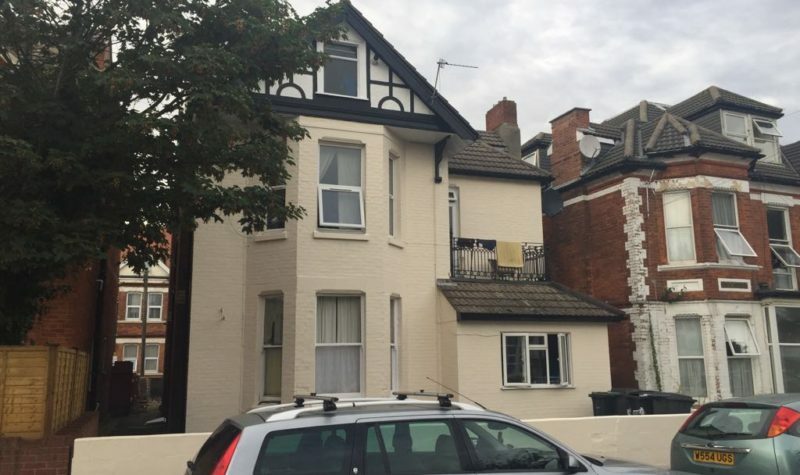 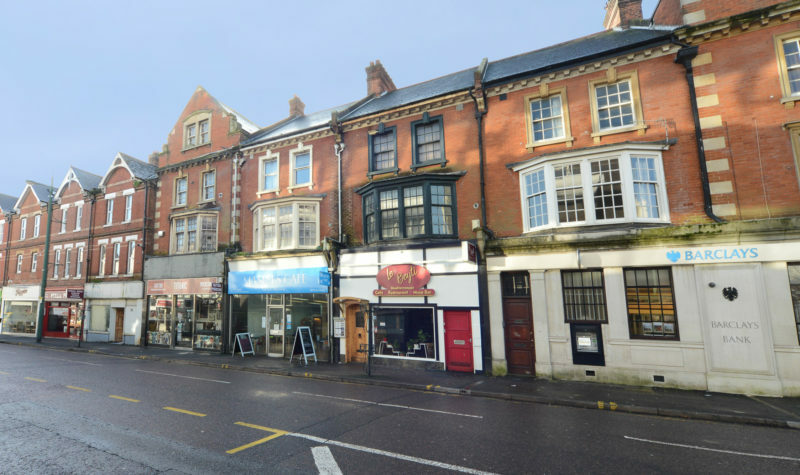 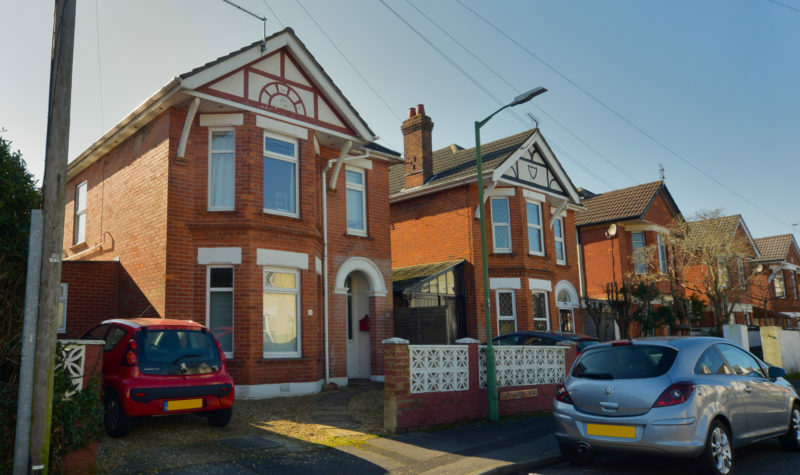 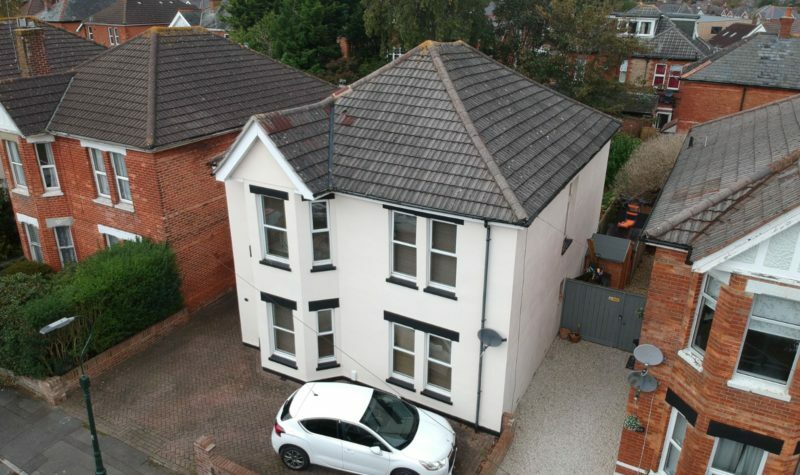 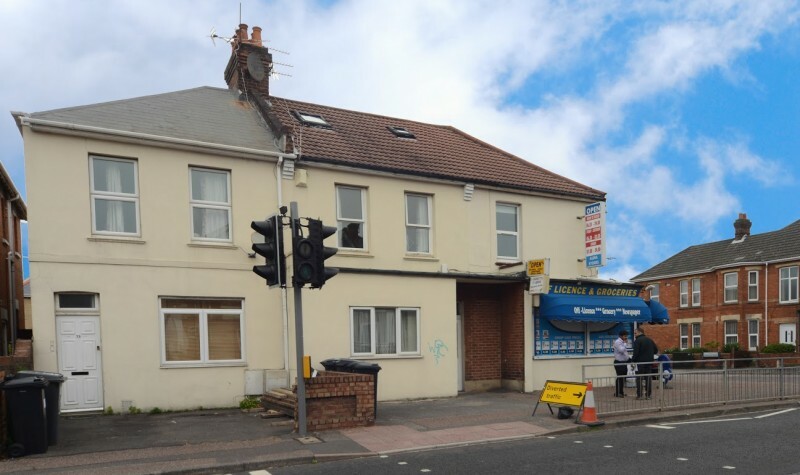 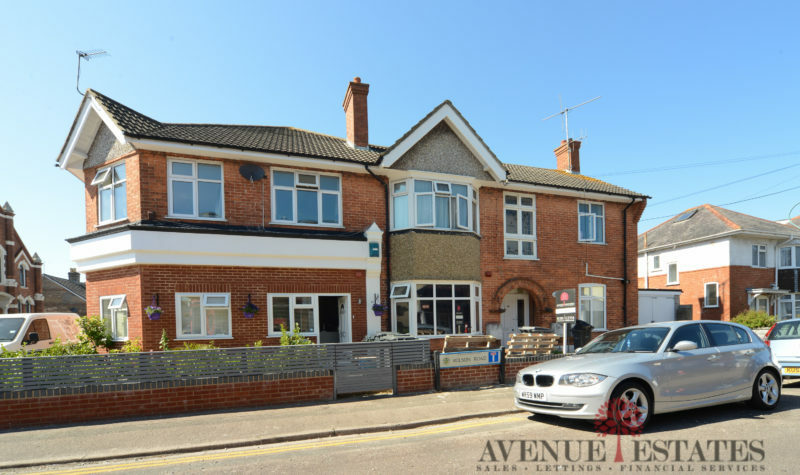 Three One Bedroom Apartments Located Above Commercial Premises On Wimborne Road In Winton - Currently Bringing In £18000.00 Per Year, With Potential To Increase. 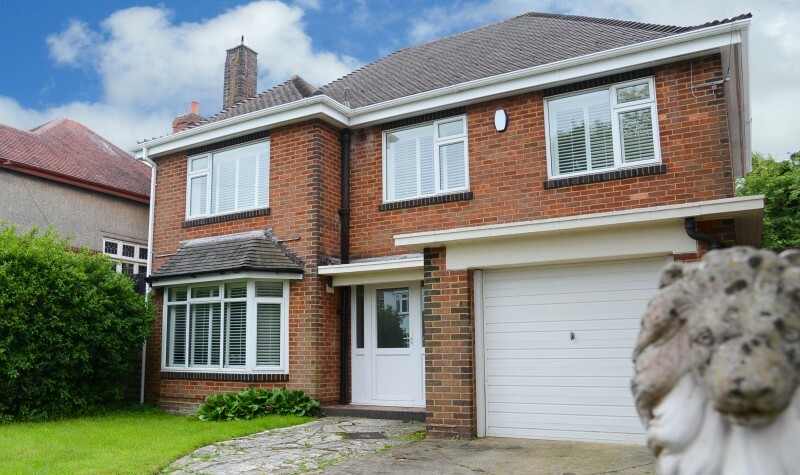 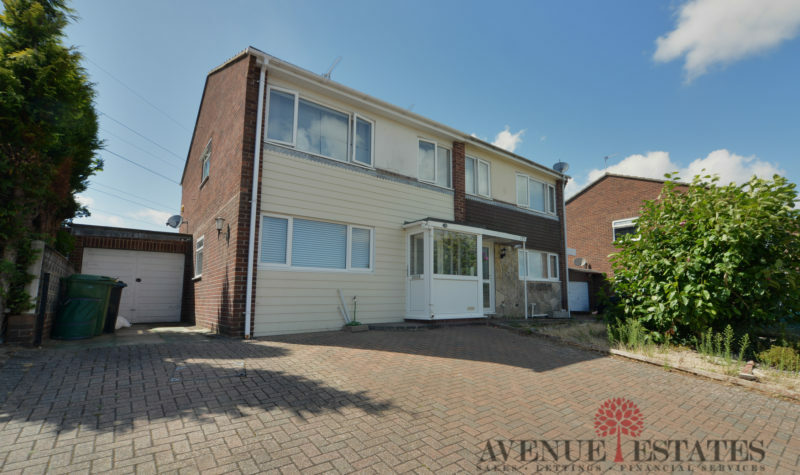 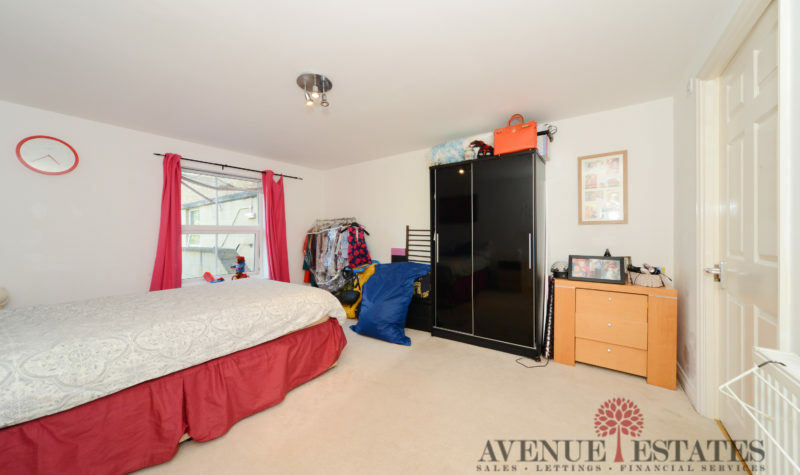 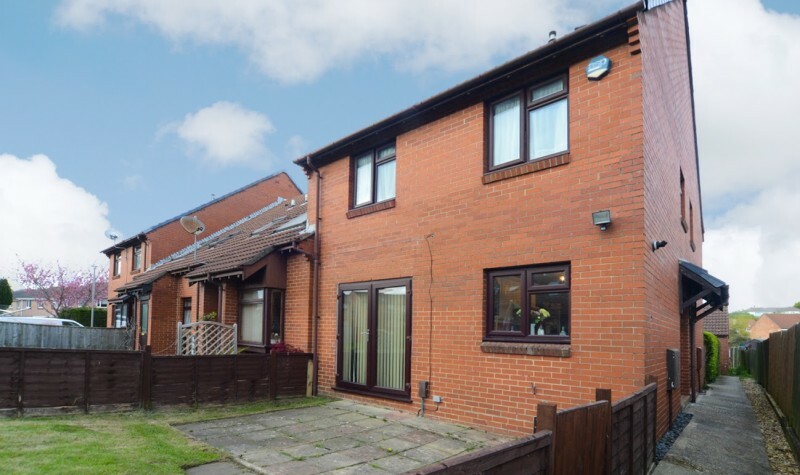 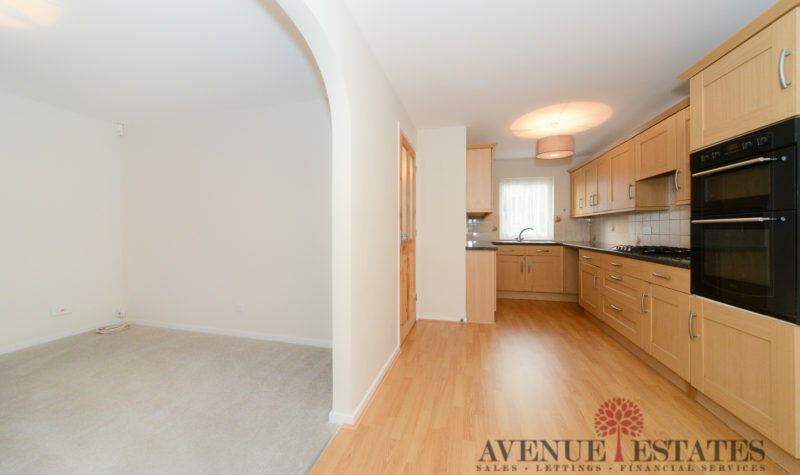 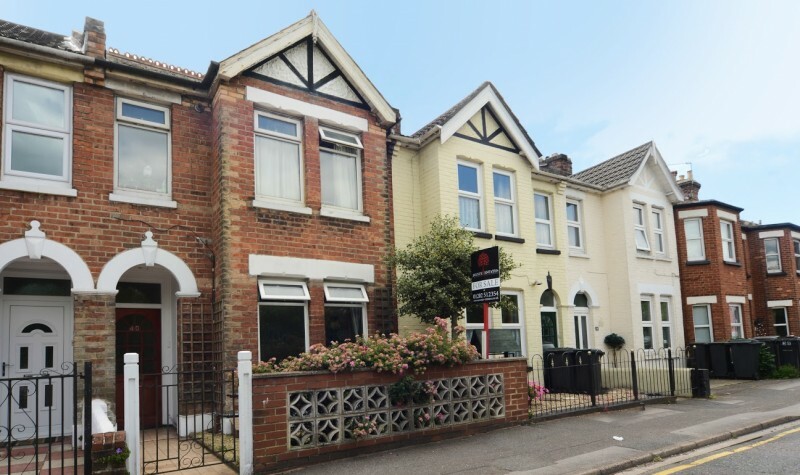 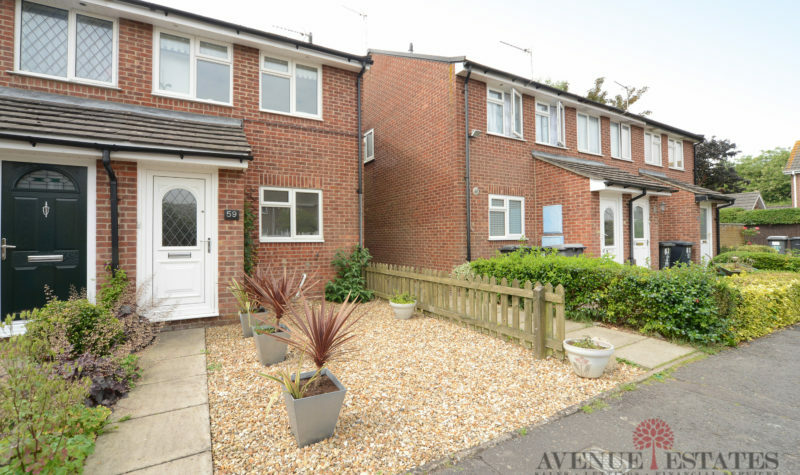 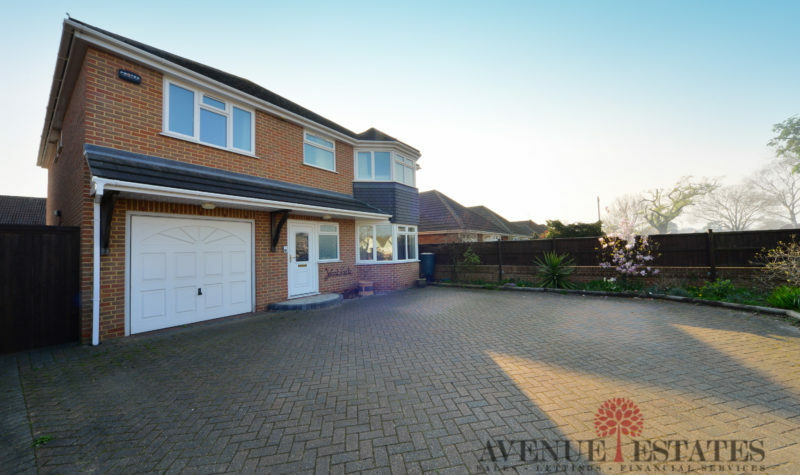 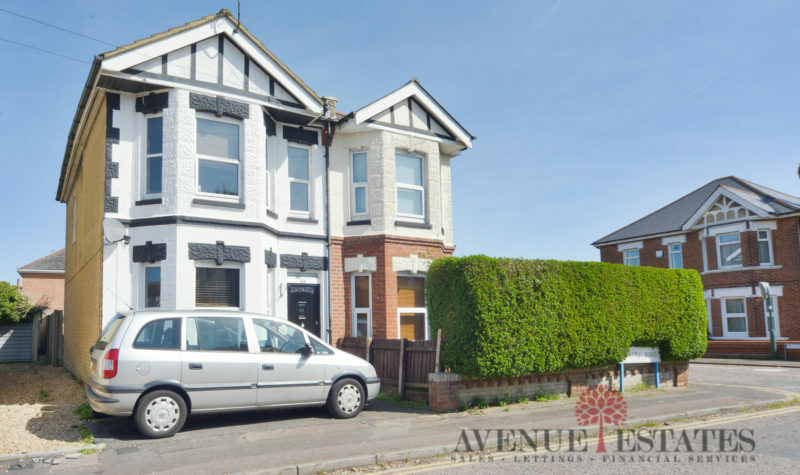 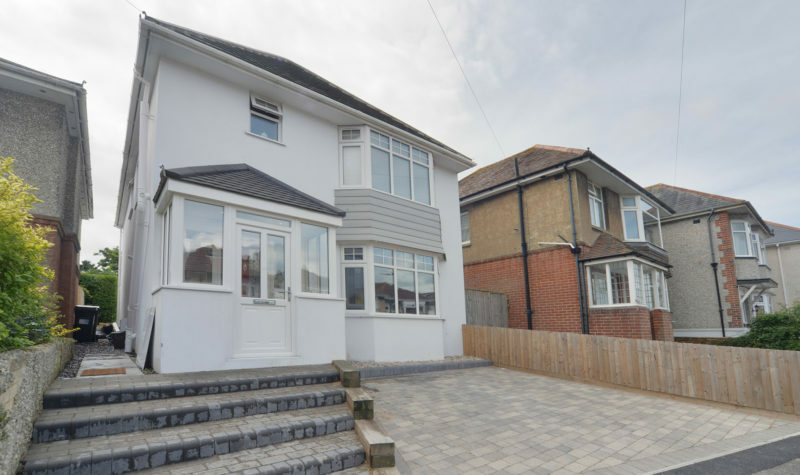 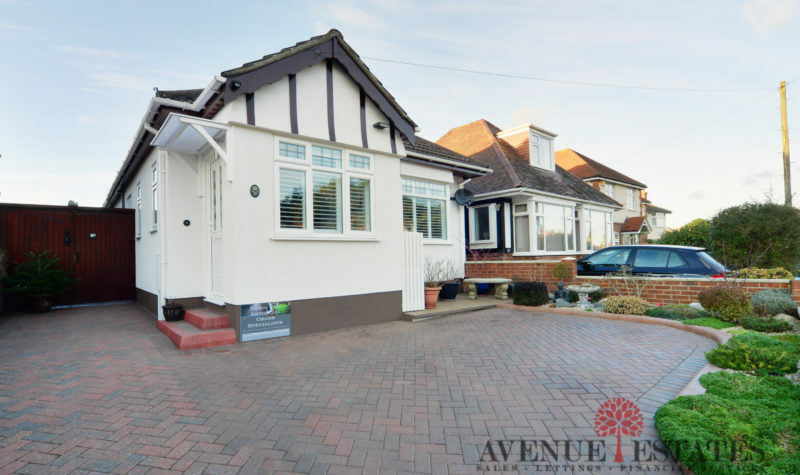 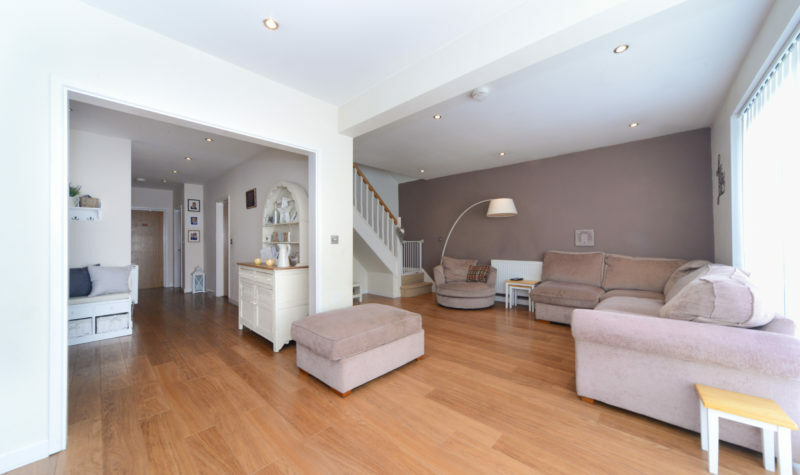 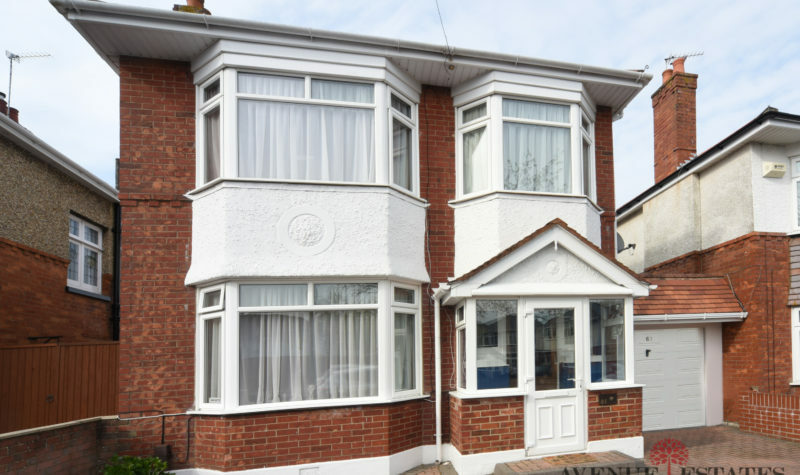 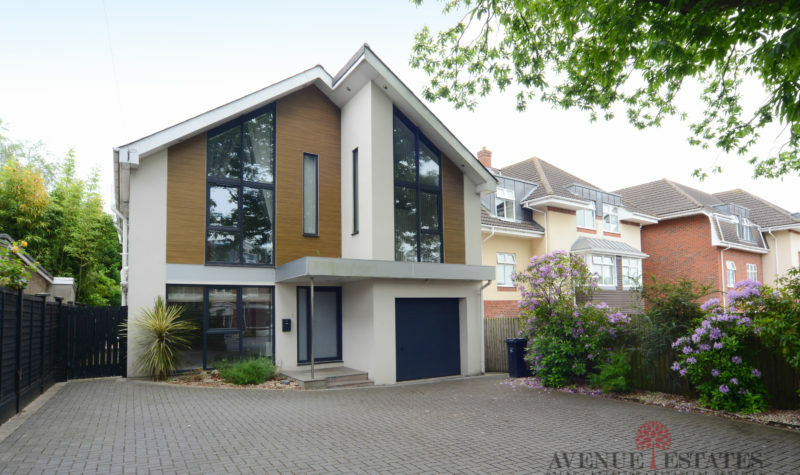 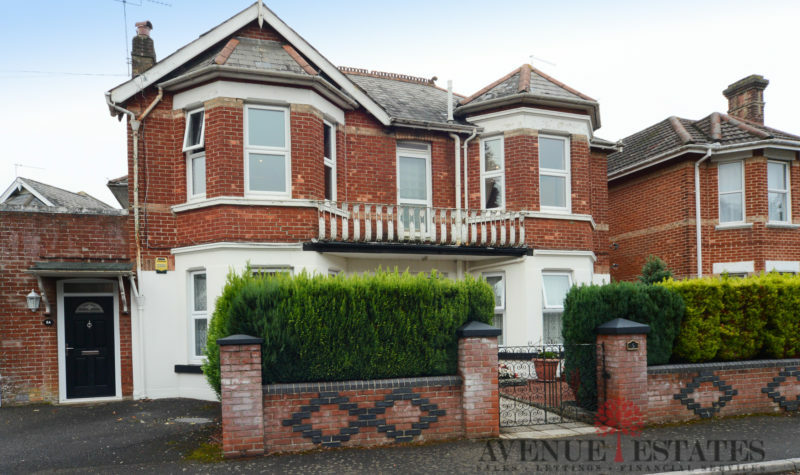 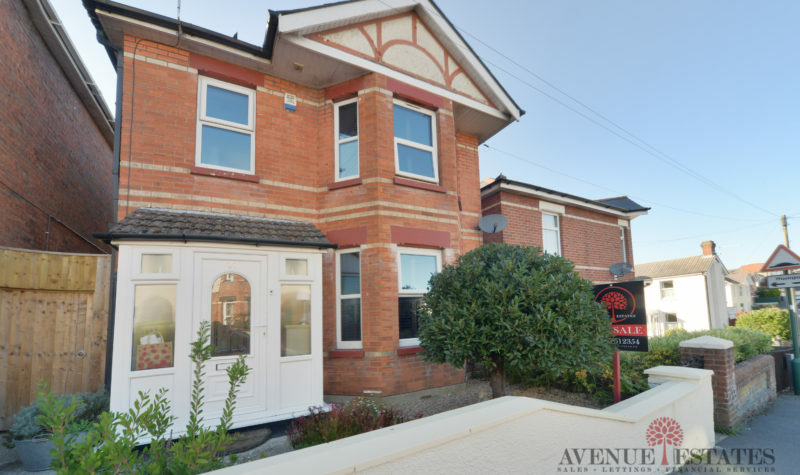 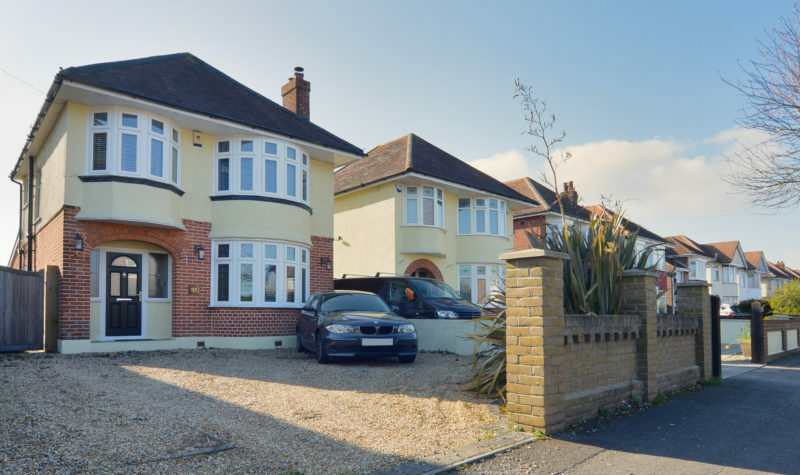 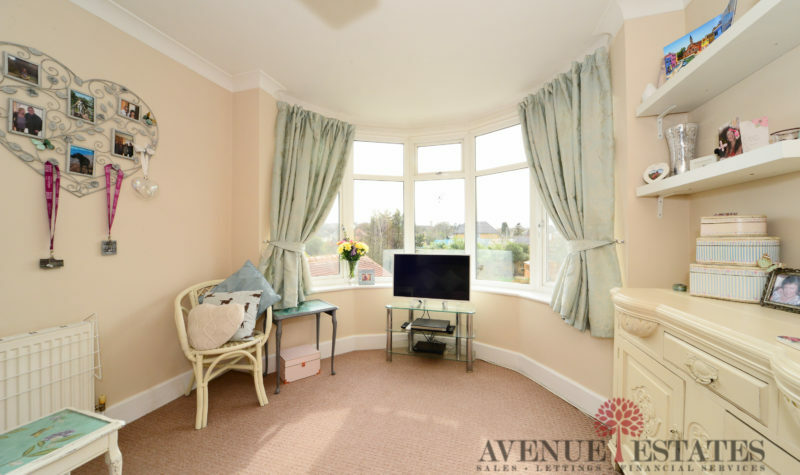 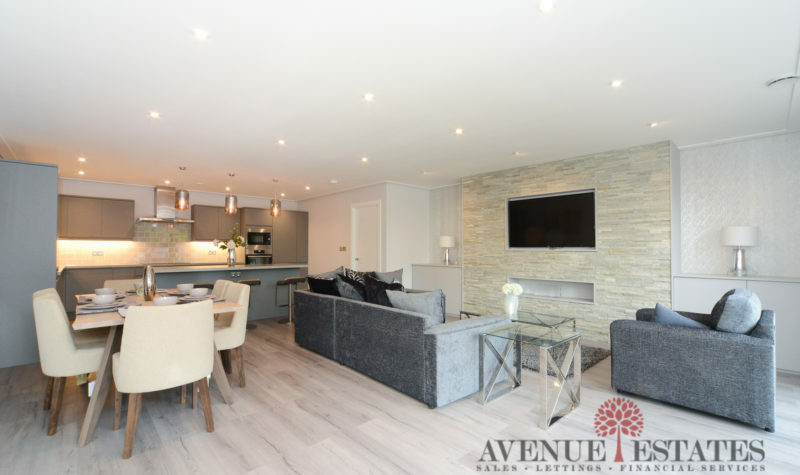 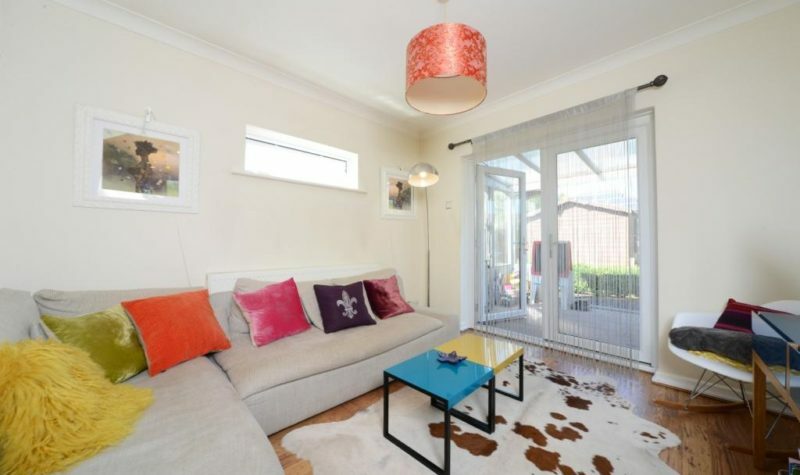 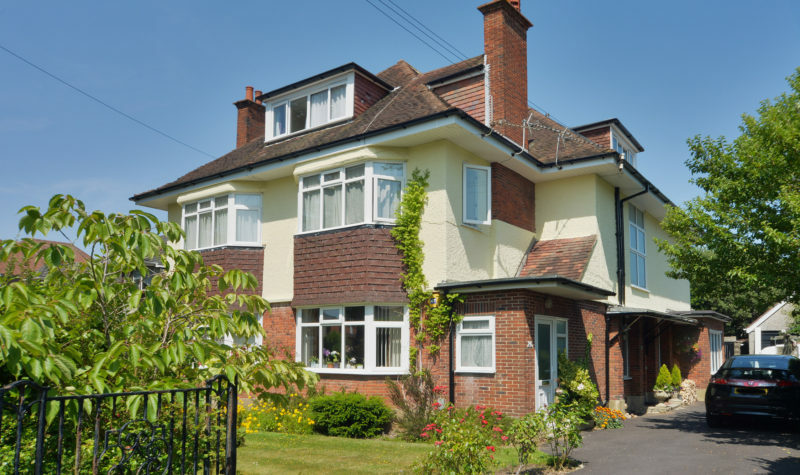 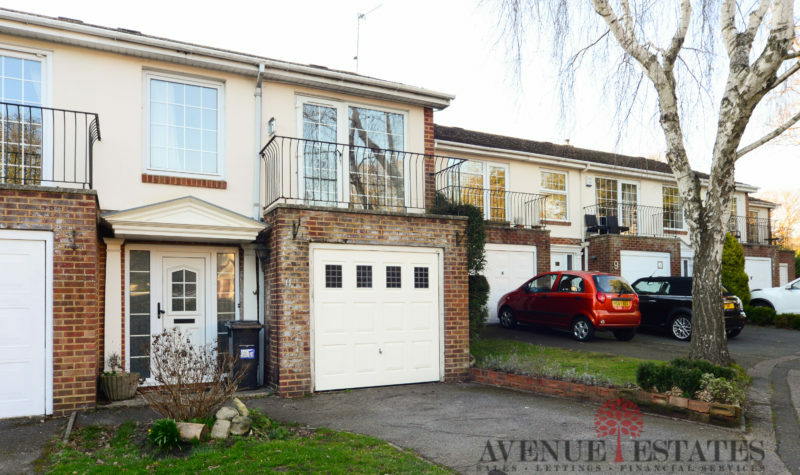 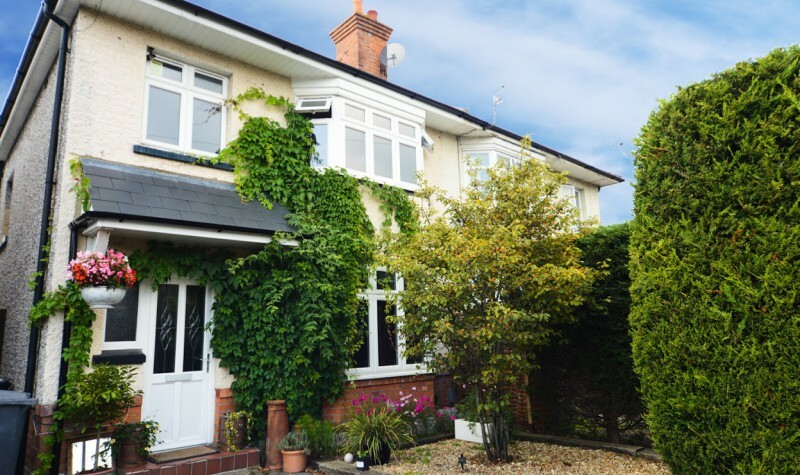 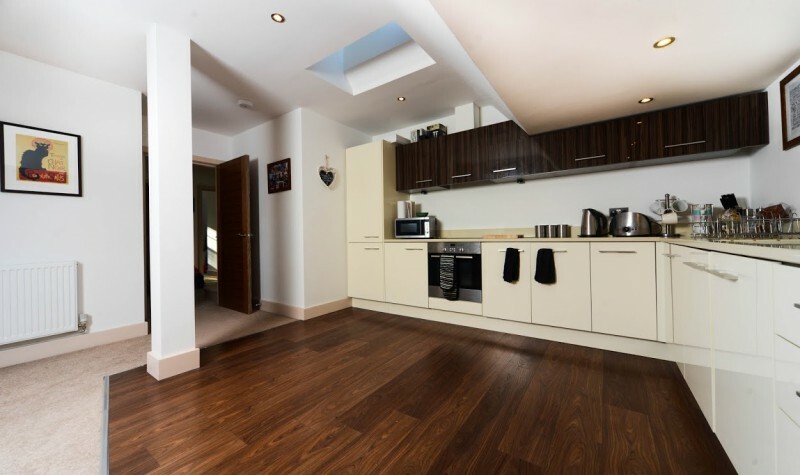 Avenue Estates are delighted to offer this Stunning Three Bedroom Semi-Detached Property on Edgehill Road. 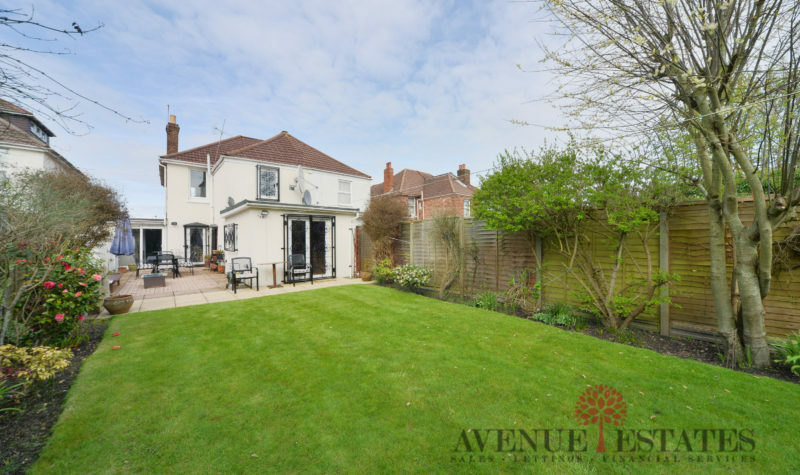 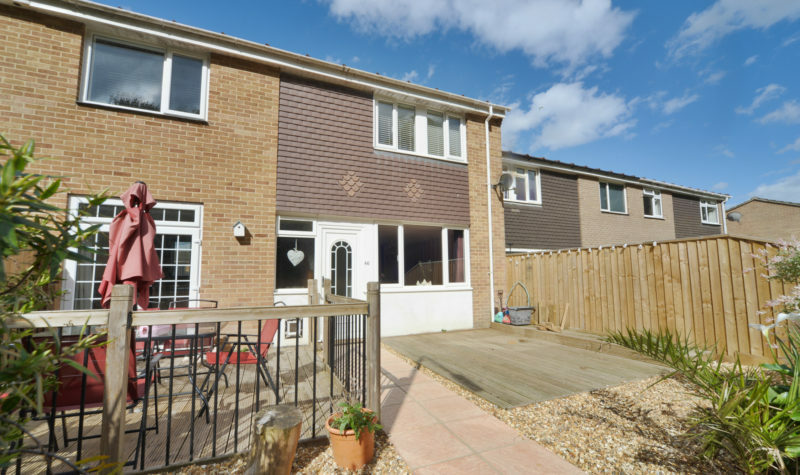 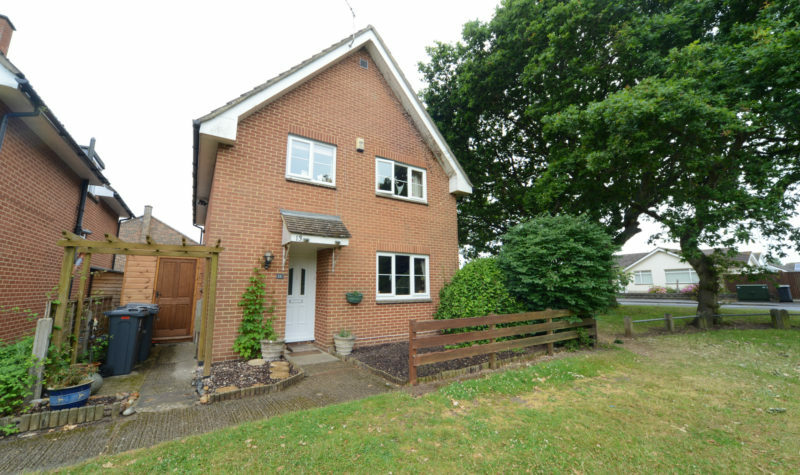 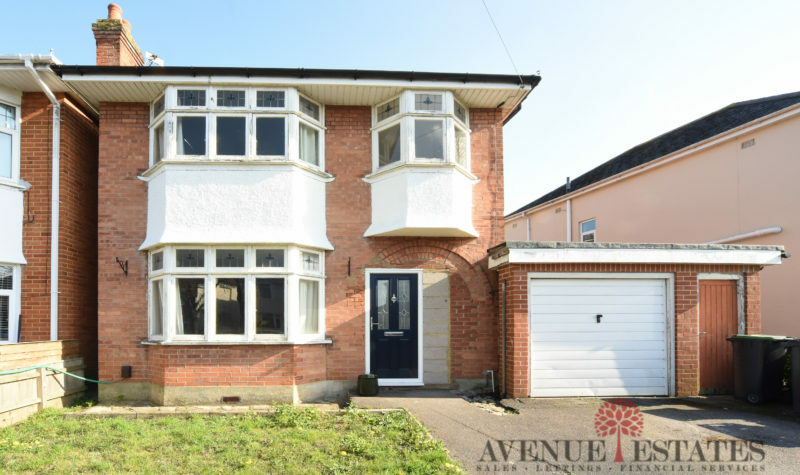 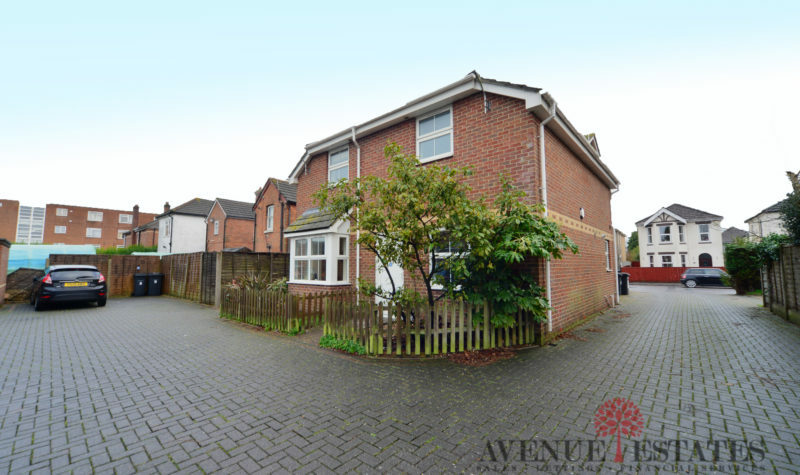 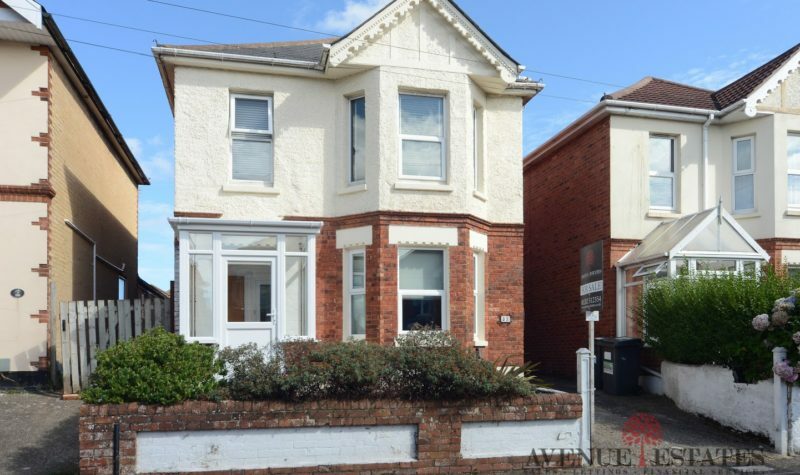 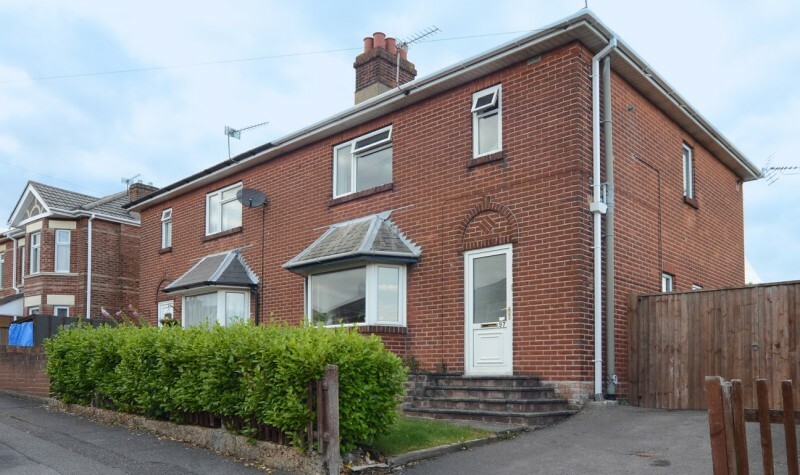 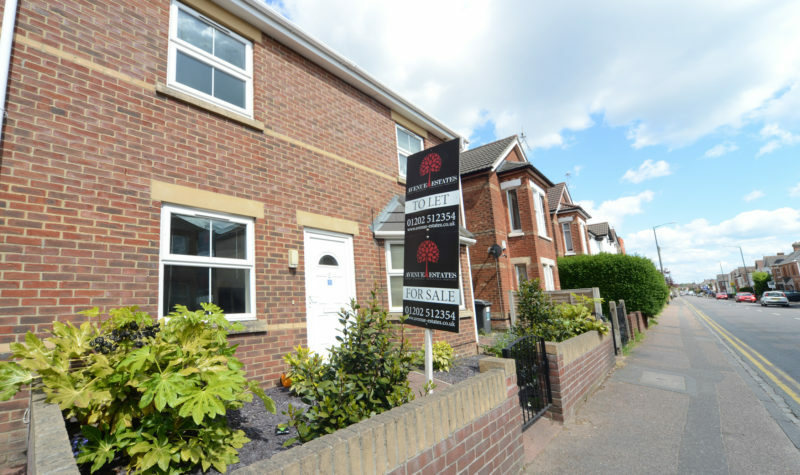 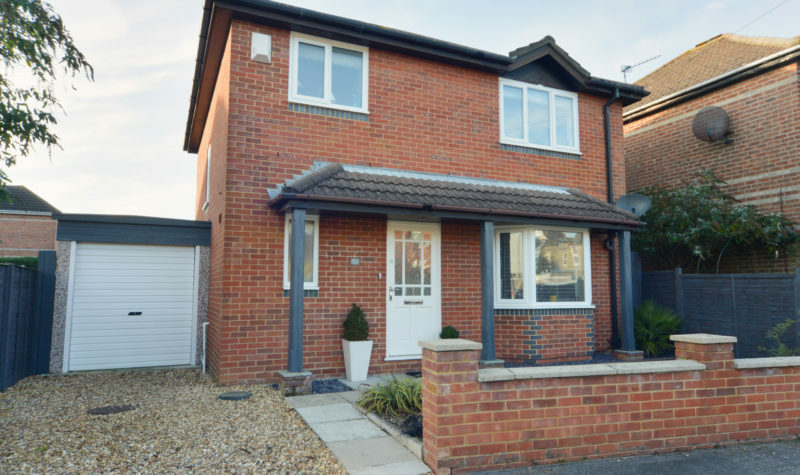 With some fantastic characteristics throughout, this house would be an ideal family home being located so close to Winton High Street. 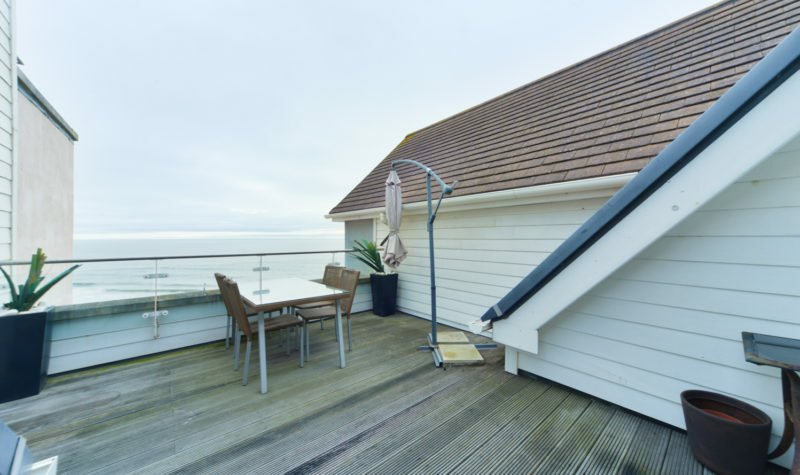 Spacious and Modern Two Bedroom Apartment with two balconies, two double bedrooms, two bathrooms and stunning of Bournemouth Beach. 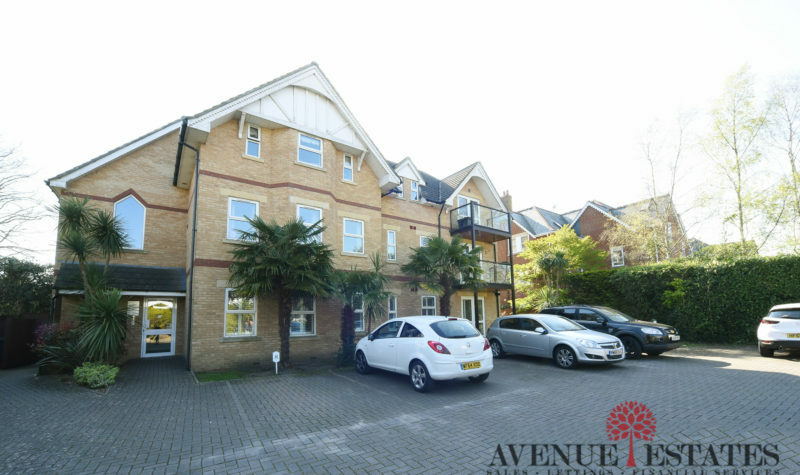 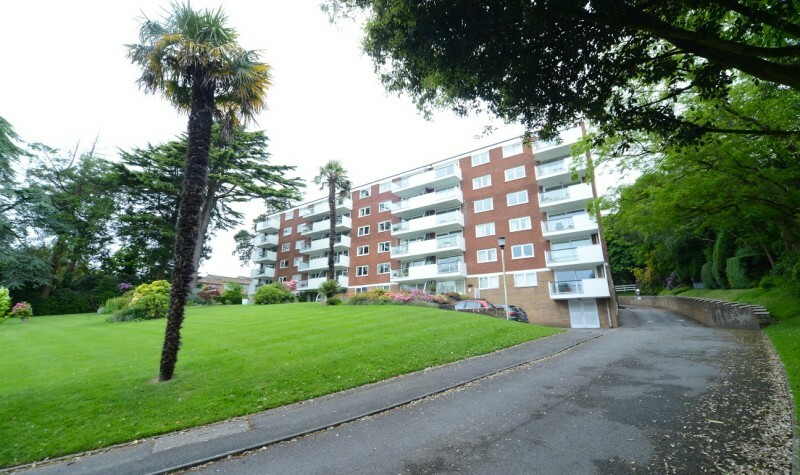 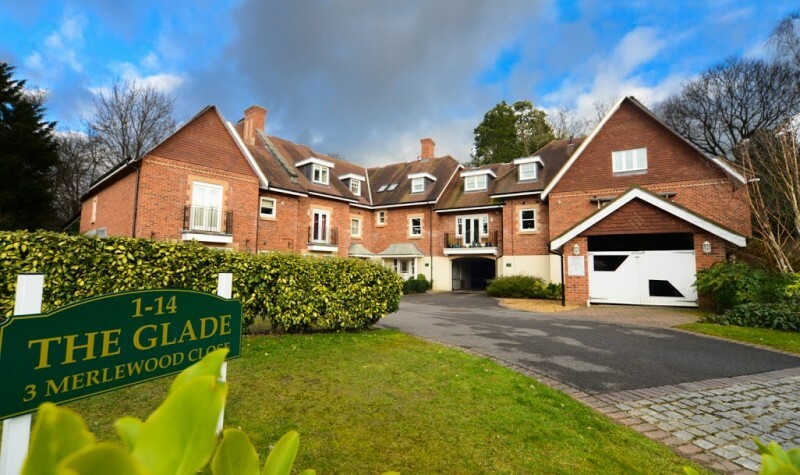 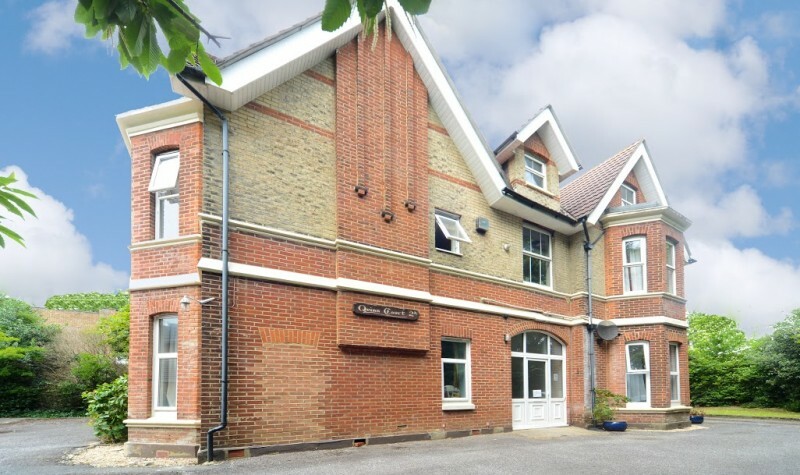 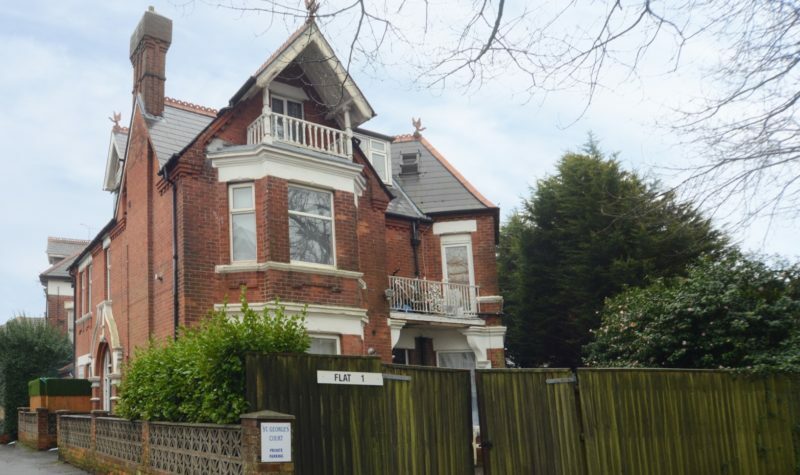 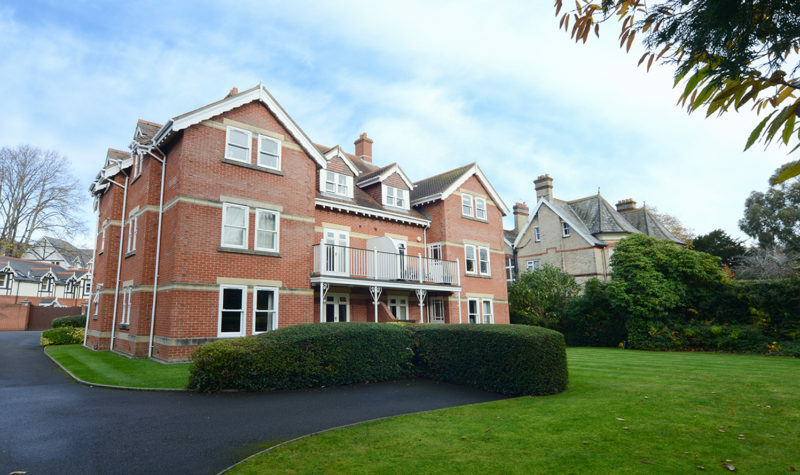 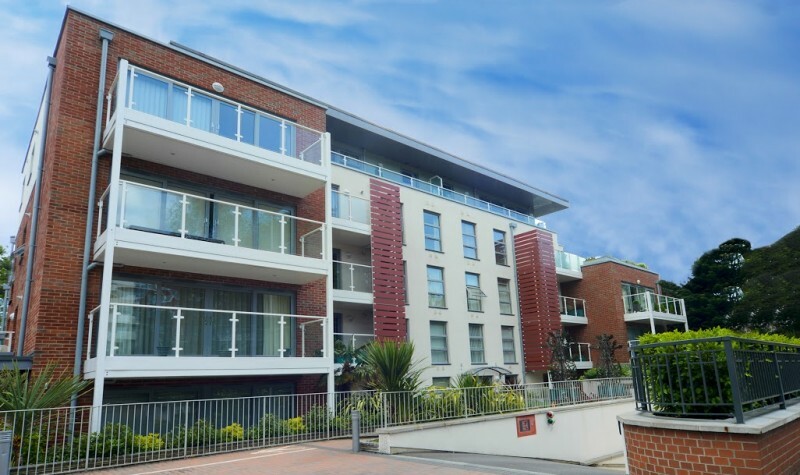 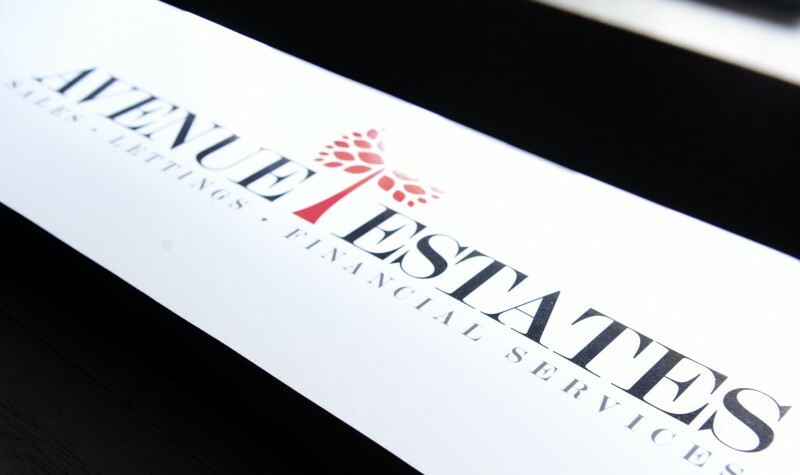 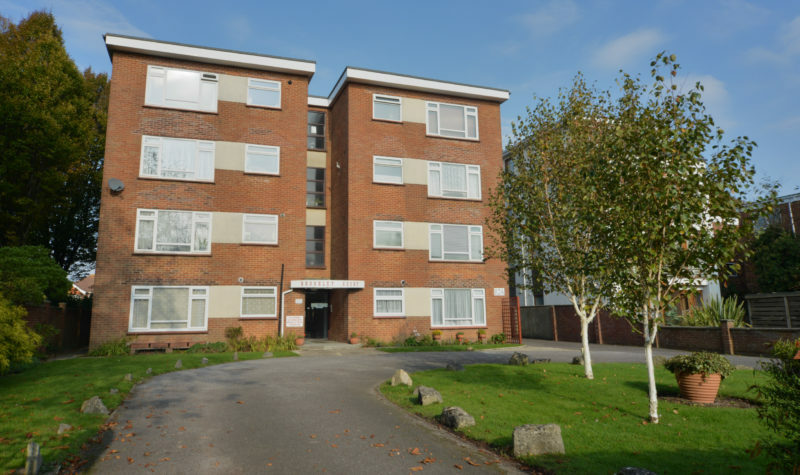 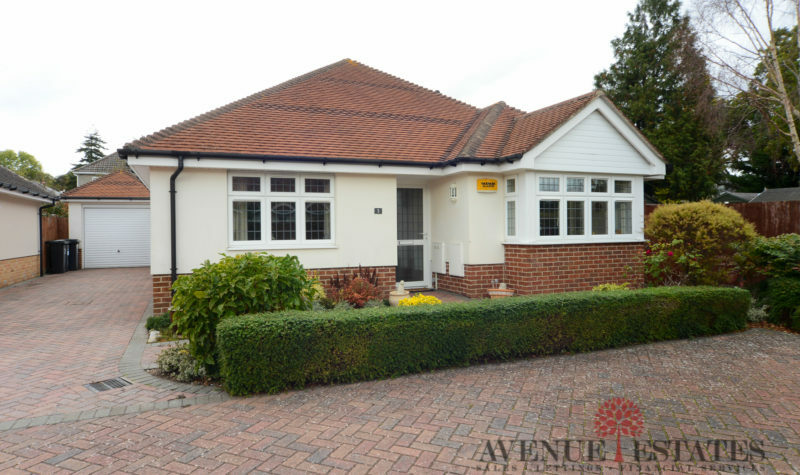 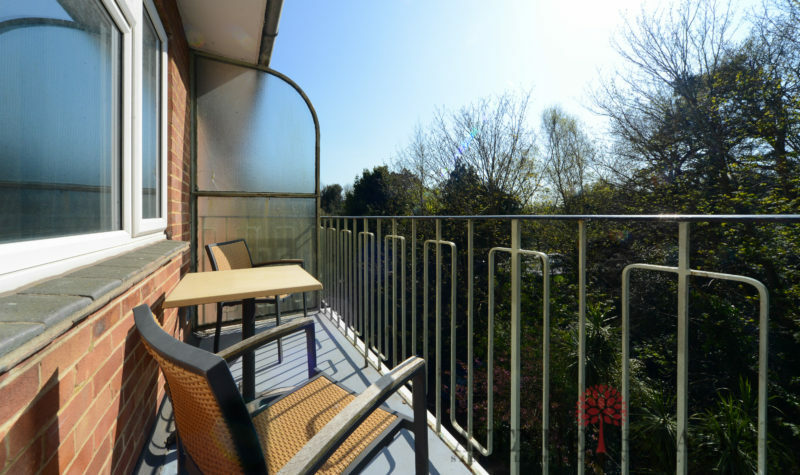 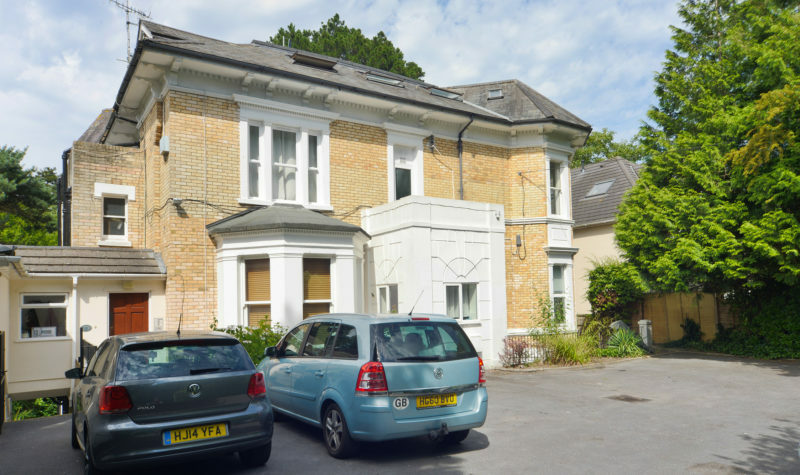 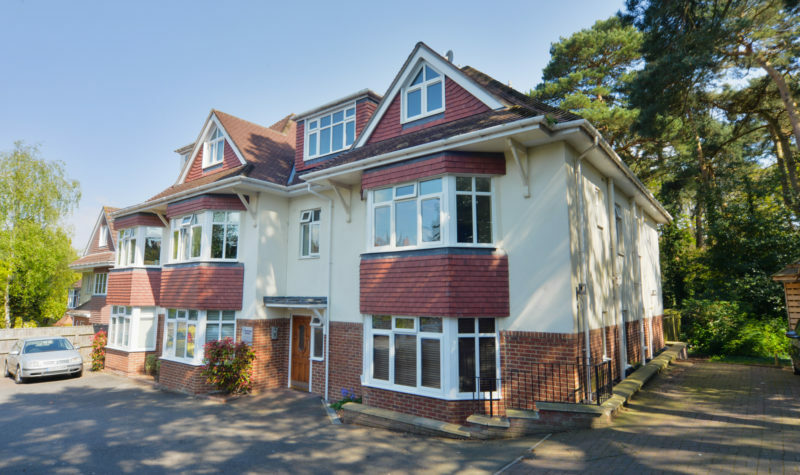 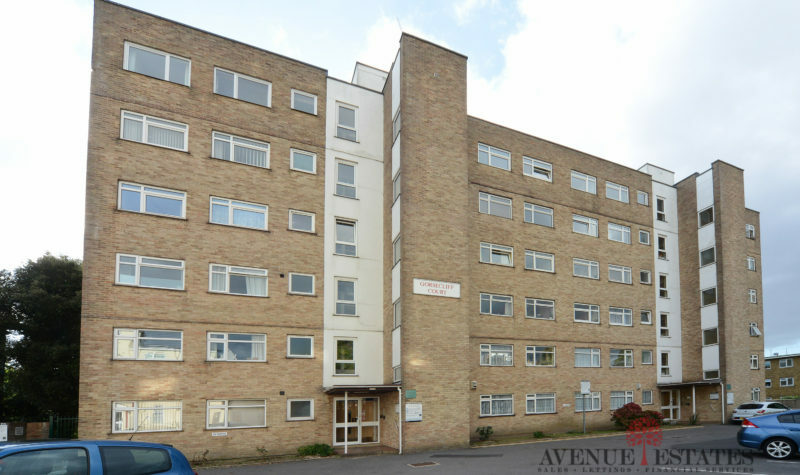 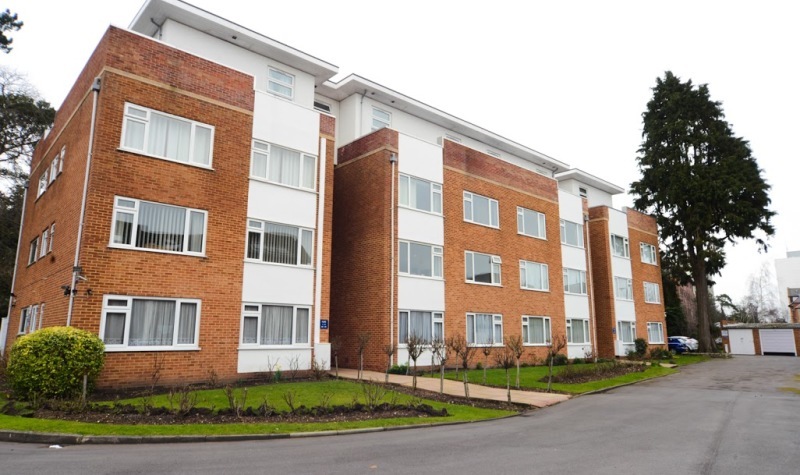 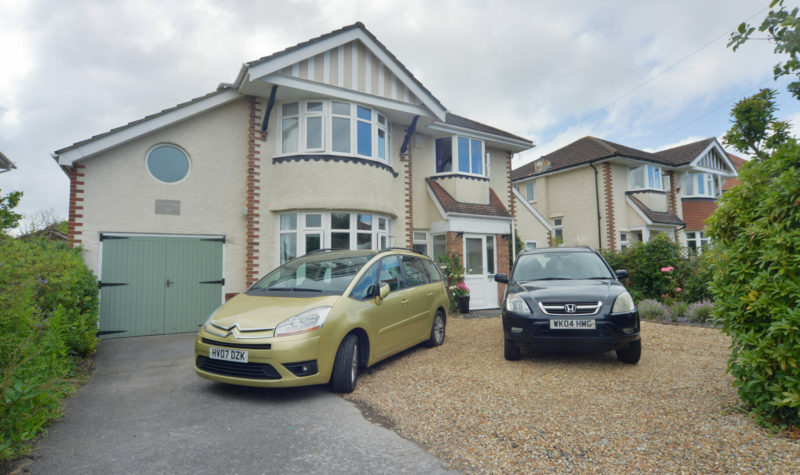 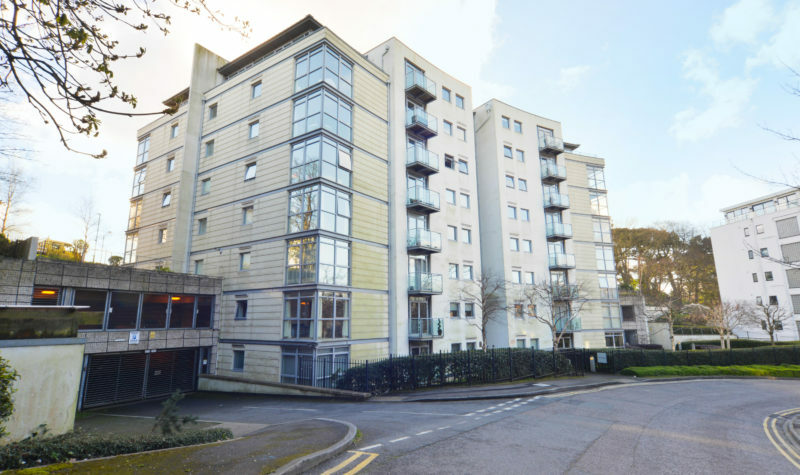 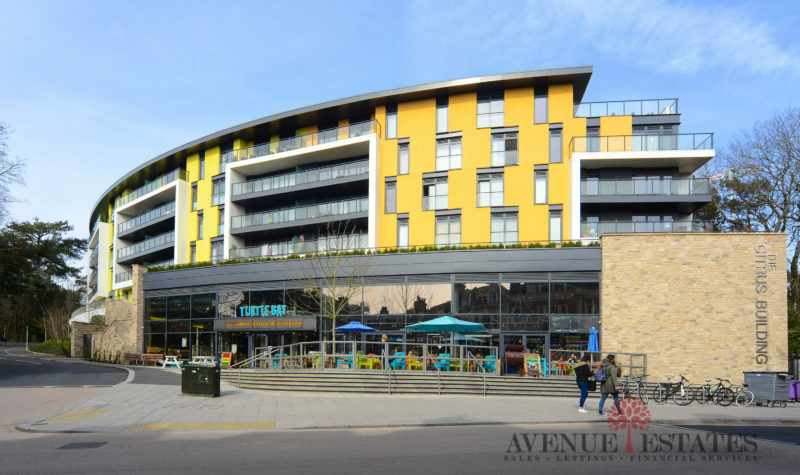 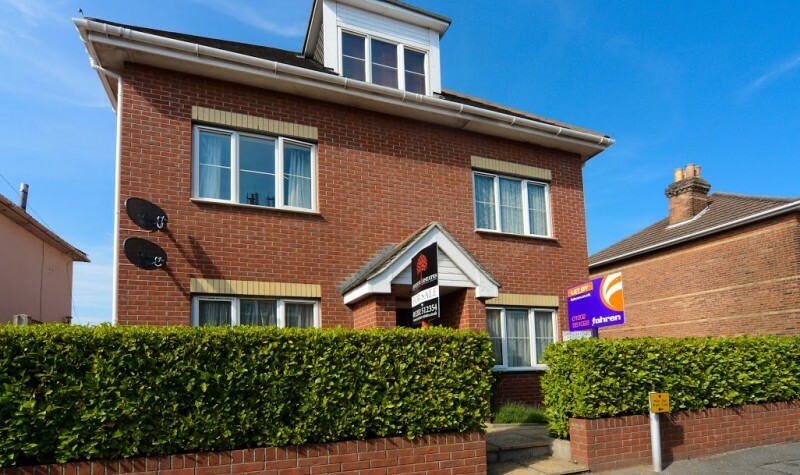 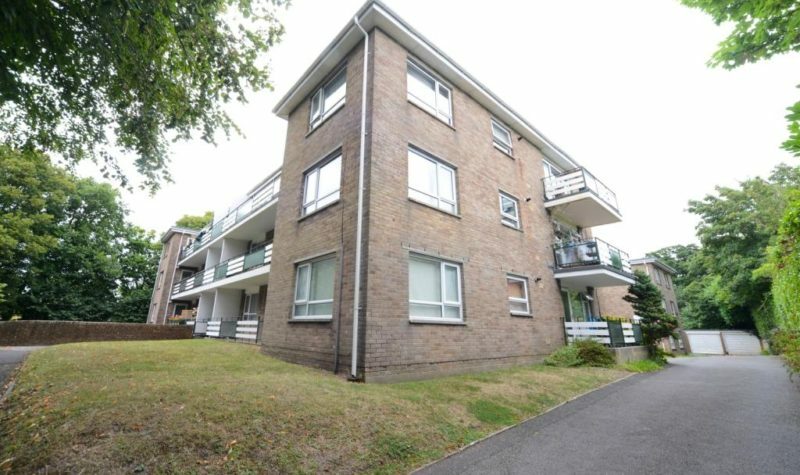 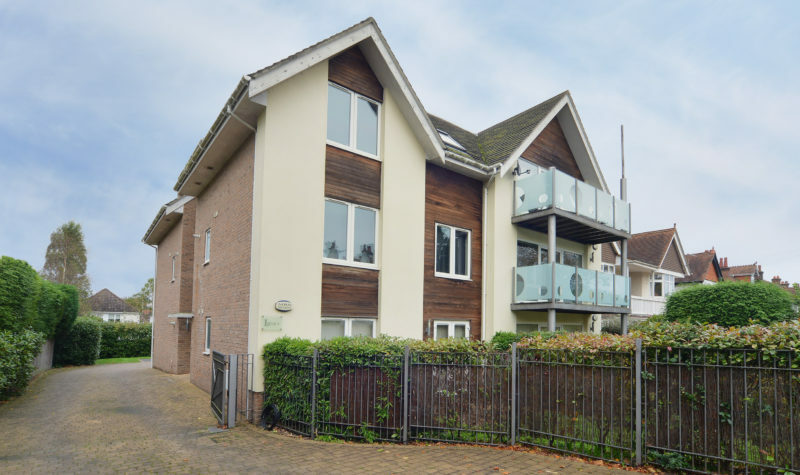 Avenue Estates are delighted to offer this fantastic 2 bedroom apartment located in the desirable Dean Park area of Bournemouth. 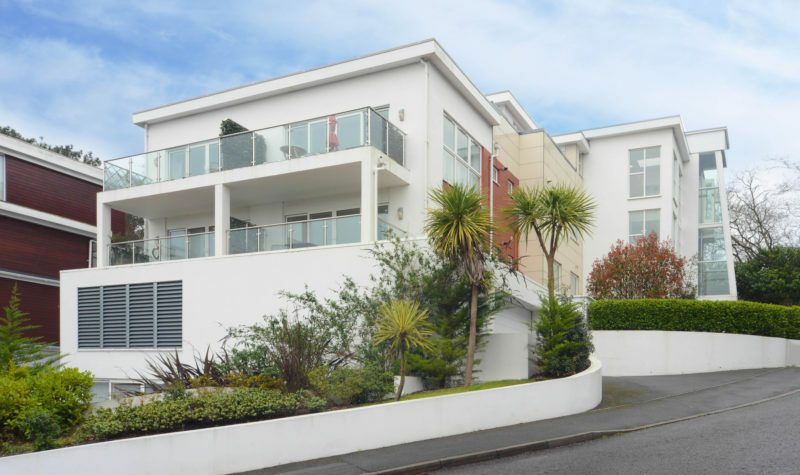 Brand New Two Bedroom Apartment located in a Stunning and Modern Block on Branksome Wood Road, just a short 5 minute walk from the Town Centre with Underground Parking and a Balcony overlooking Bournemouth Gardens. 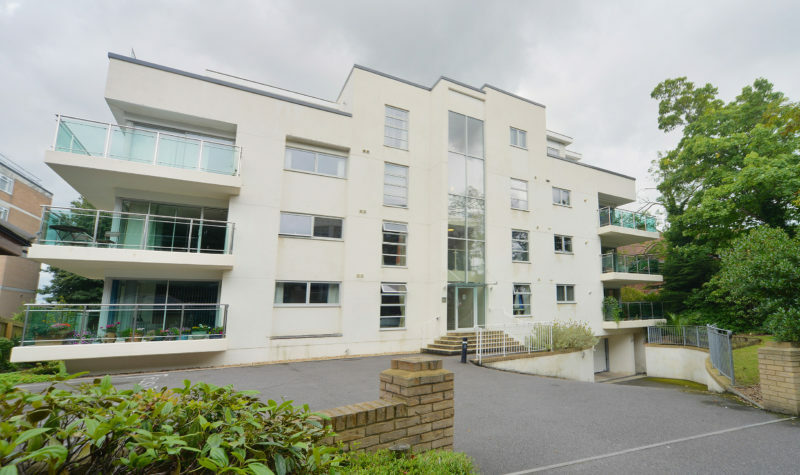 Stunning Two Bedroom Apartment in the highly desirable Dean Park just a short five minute walk from the Town Centre. 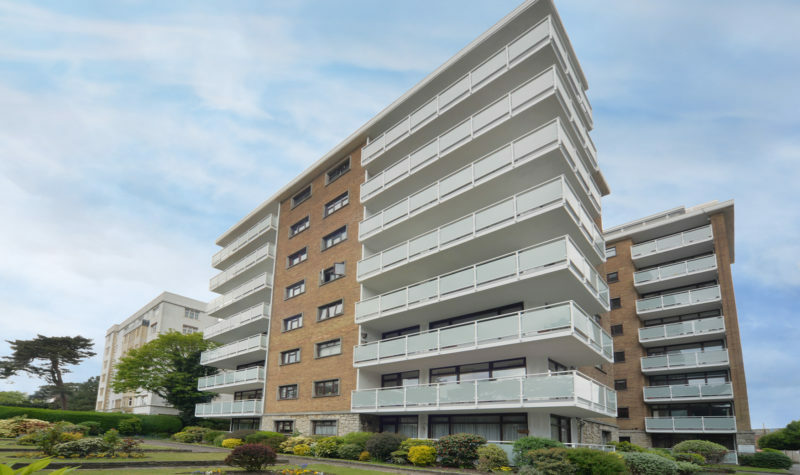 Spacious Two Bedroom Apartment in need of modernization- Two Good Sized Double Bedrooms, A Large Lounge with Balcony and a Share Of The Freehold. 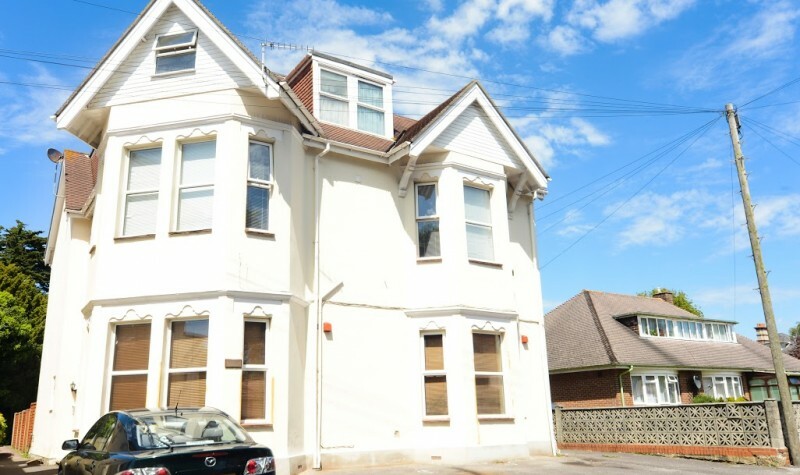 Spacious Two Double Bedroom Apartment located on Wycliffe Road in Winton, just a short walk from the High Street and Bournemouth University. 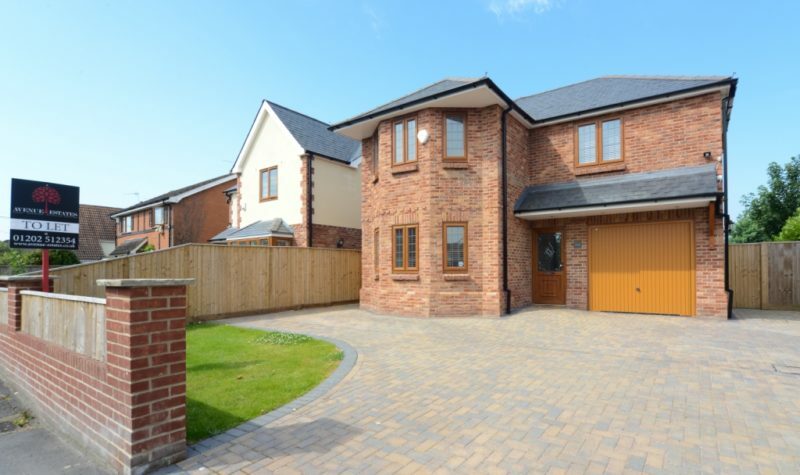 Currently Let at £775 Per Calendar Month. 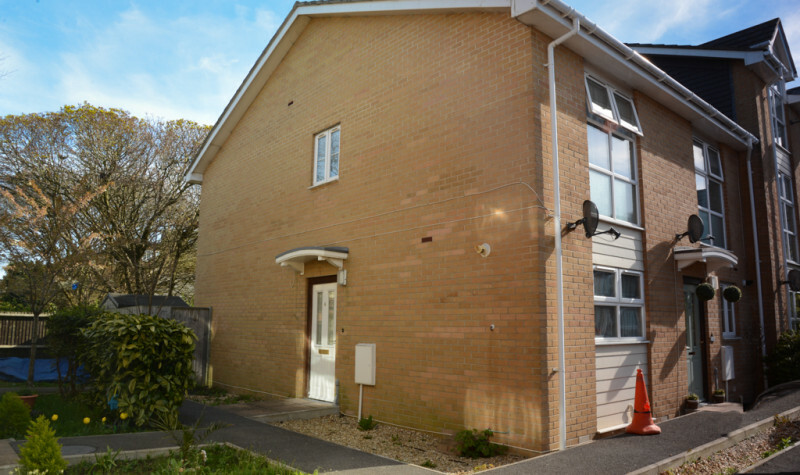 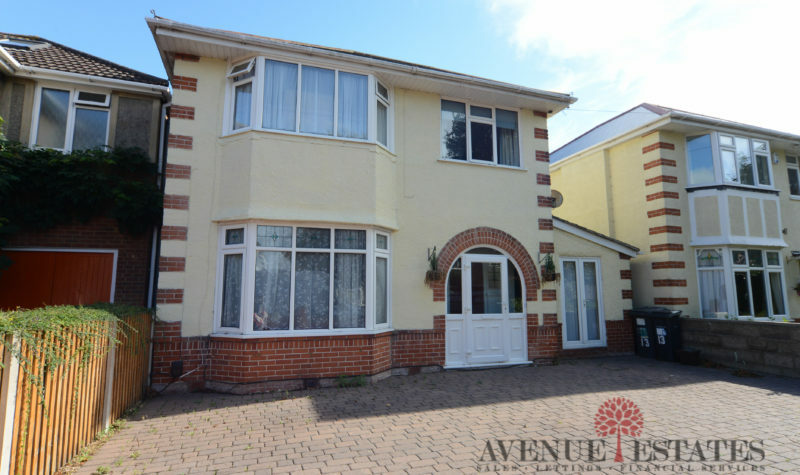 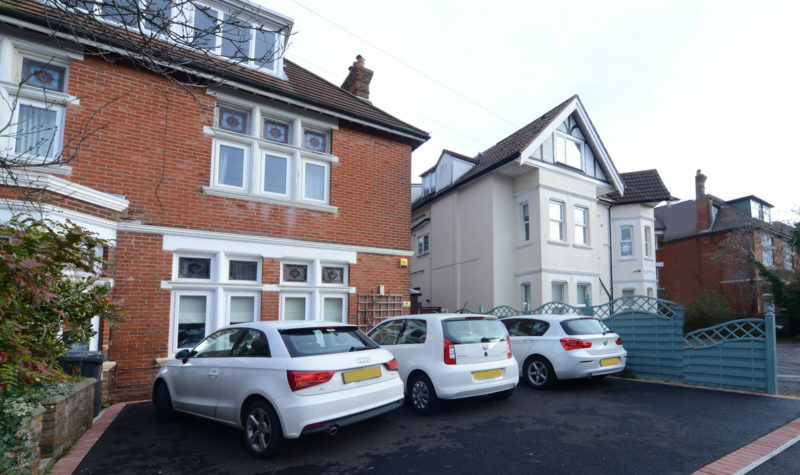 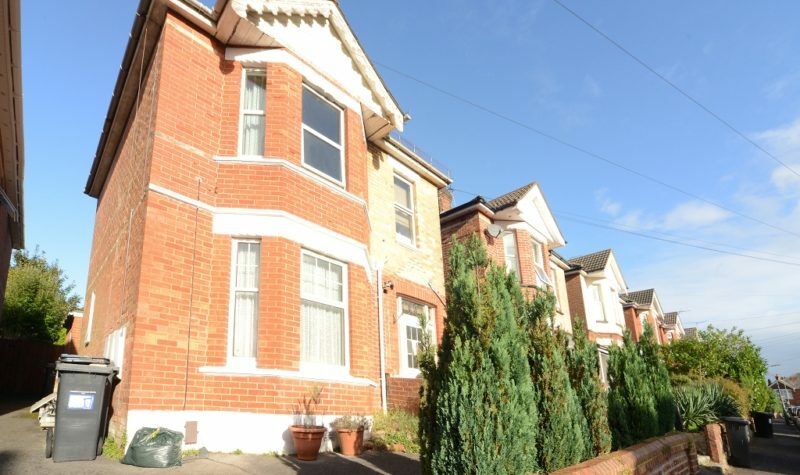 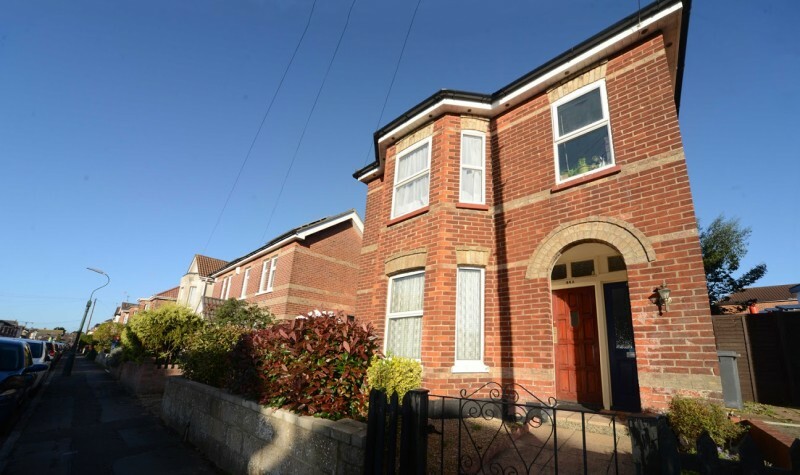 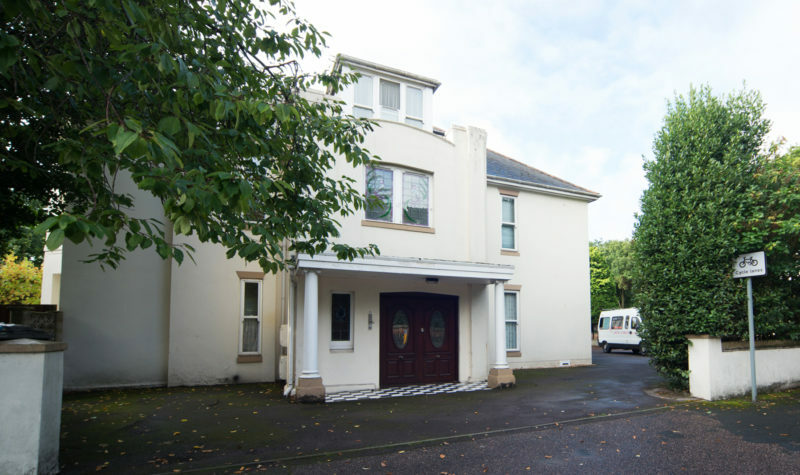 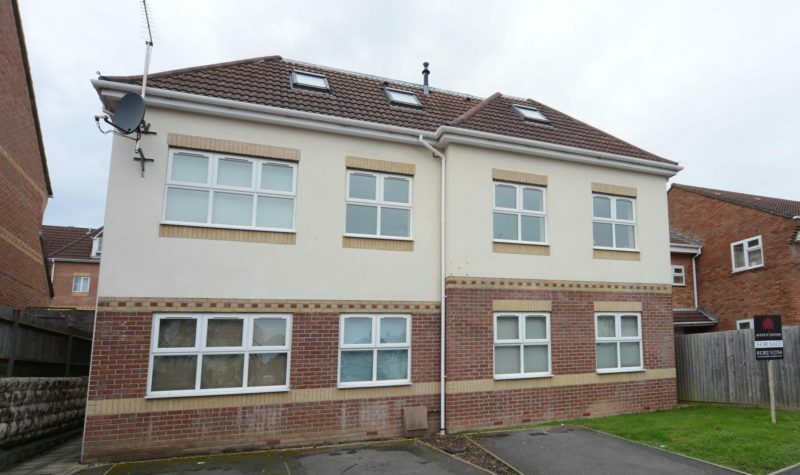 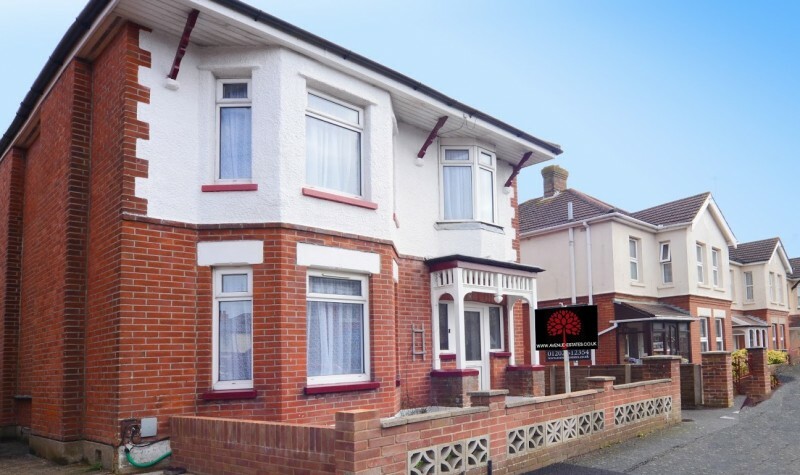 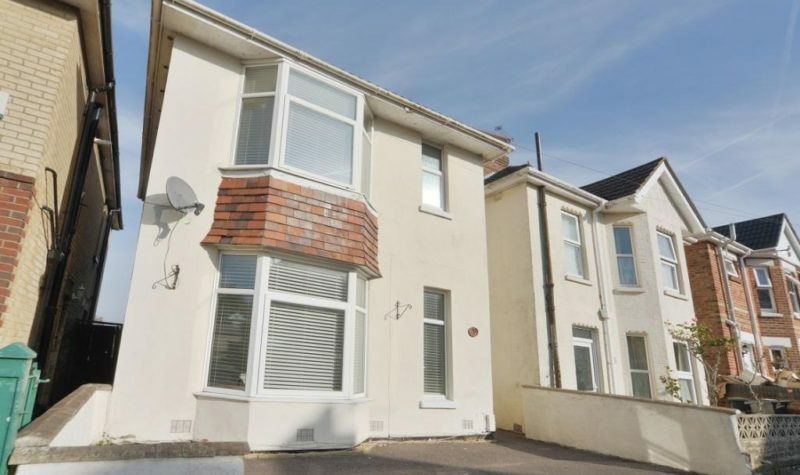 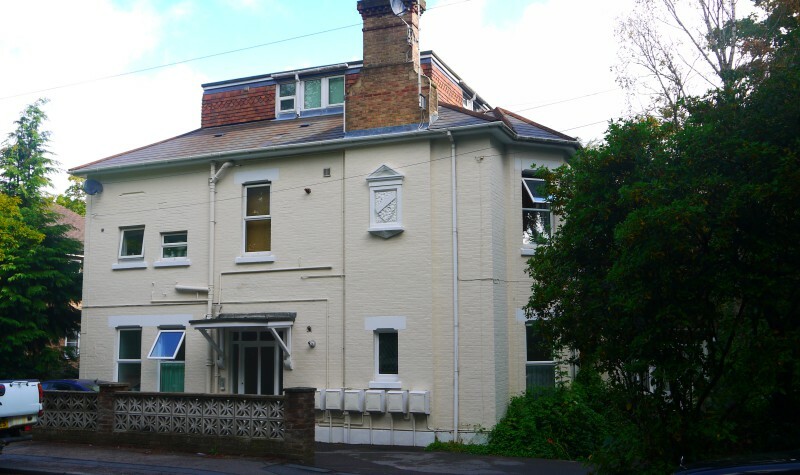 Spacious One Bedroom Garden Flat in Boscombe Manor with Allocated Off-Road Parking, Currently Let at £650. 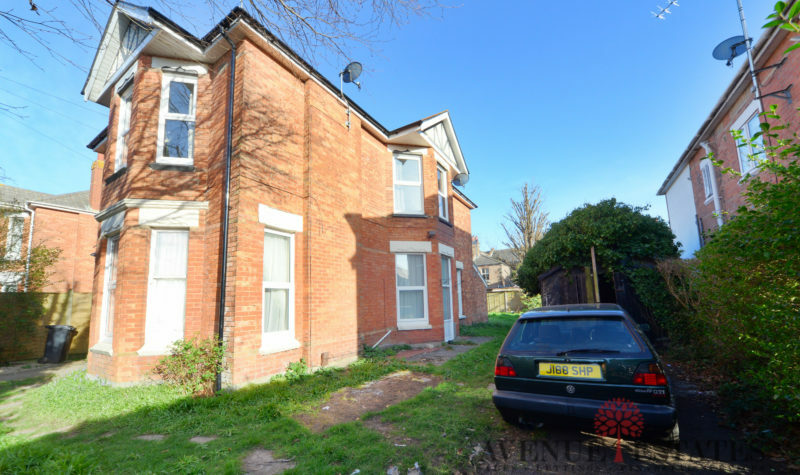 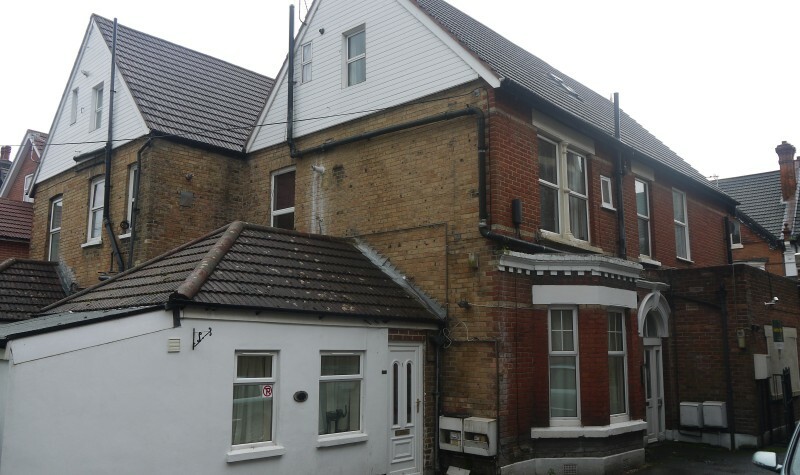 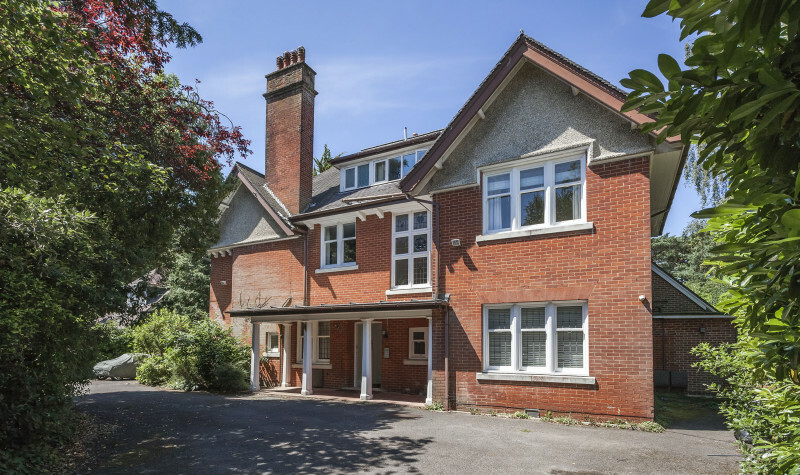 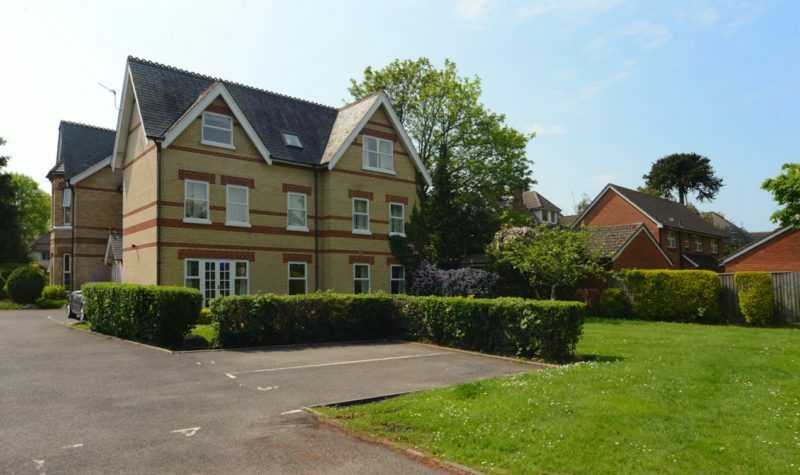 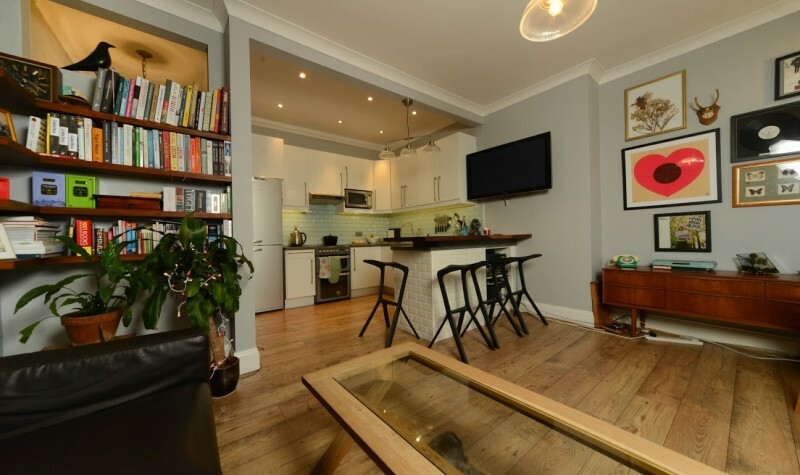 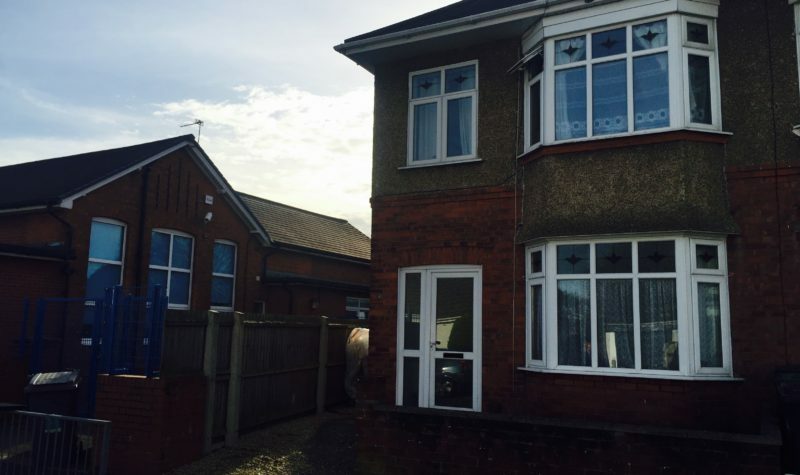 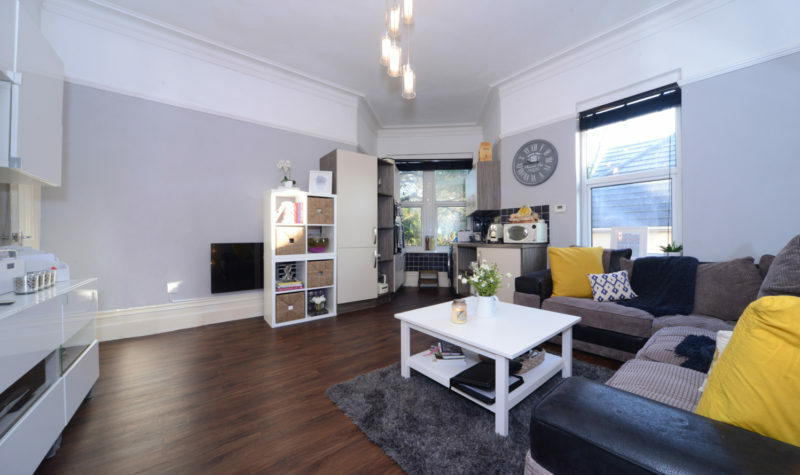 Spacious One Bedroom Apartment located on Milton Road. 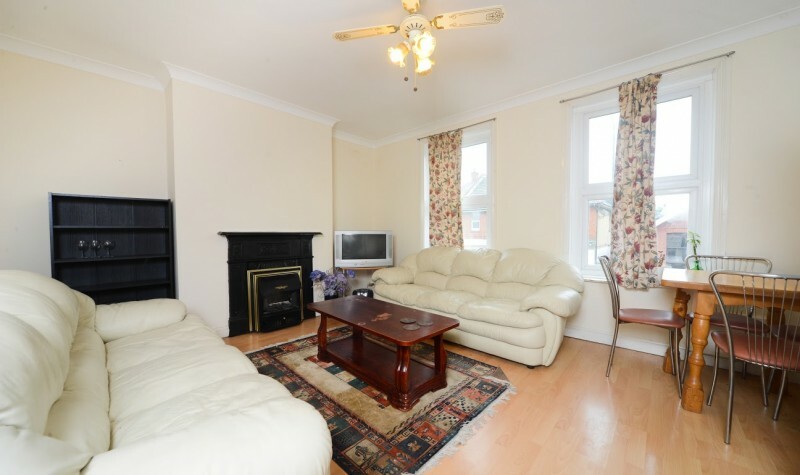 Currently Let at £675 PCM. 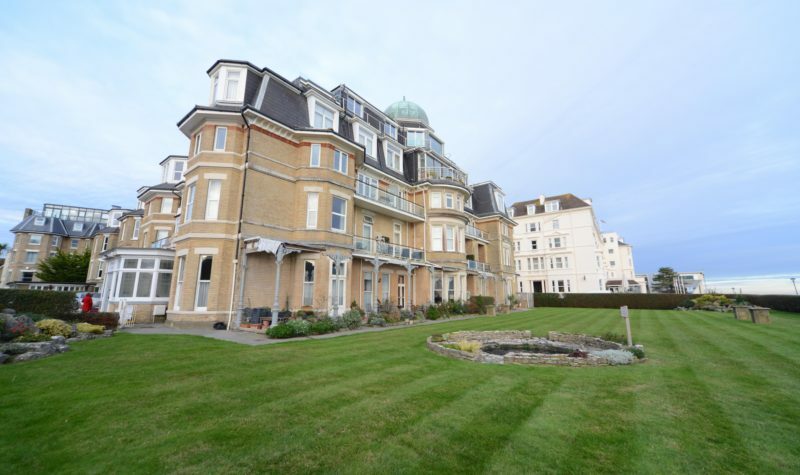 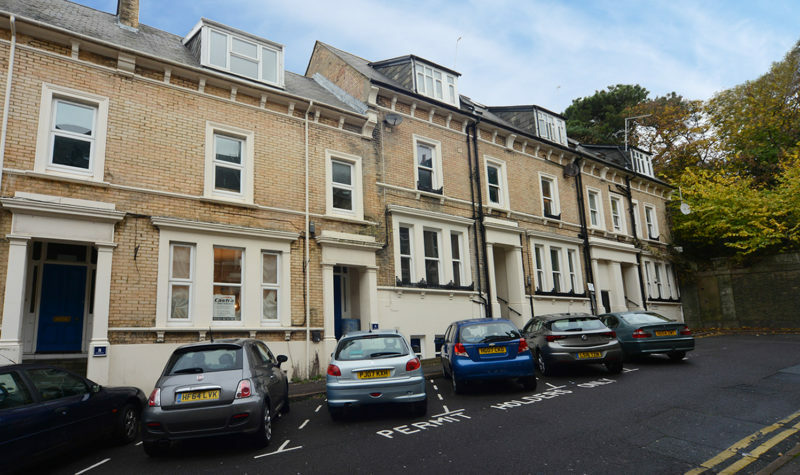 Stunning Fully Refurbished One Bedroom Apartment on the West Cliff. 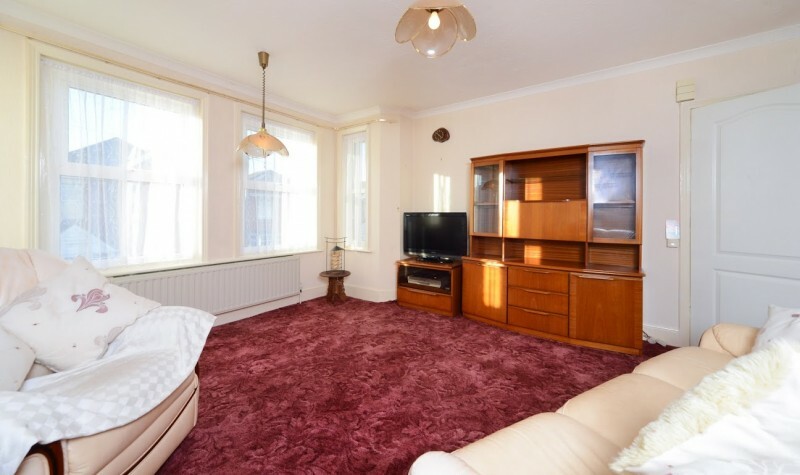 Ideal Buy-To-Let or Lock Up and Leave Holiday Apartment. 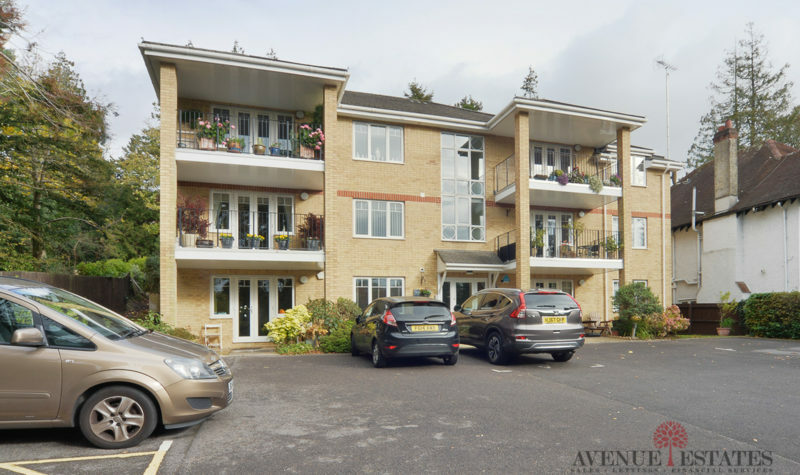 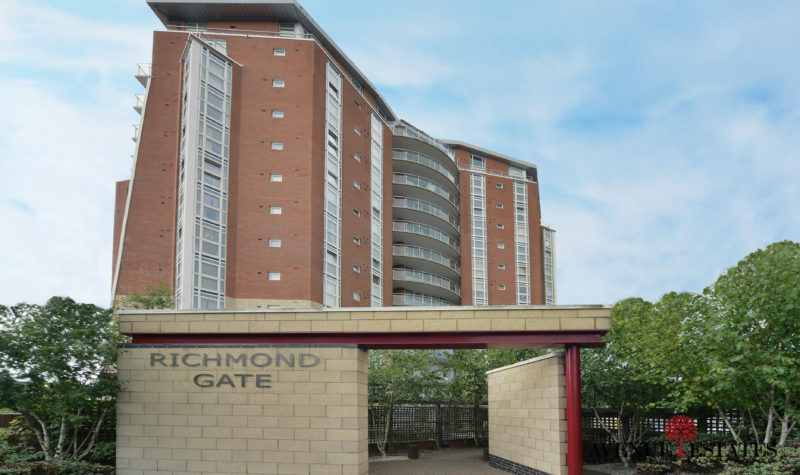 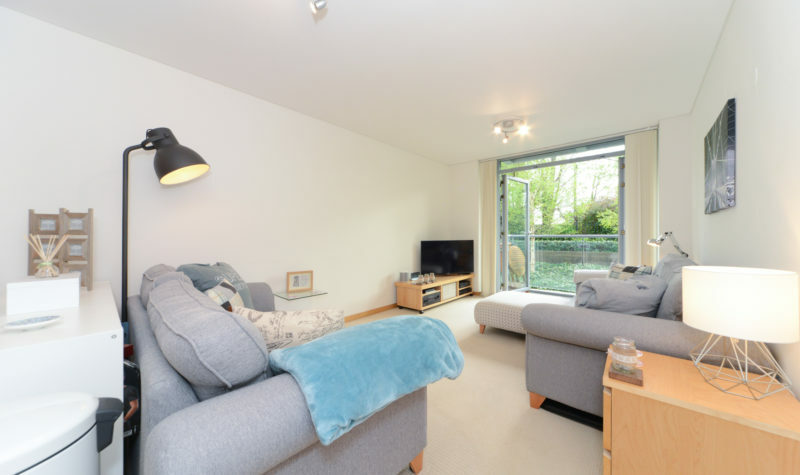 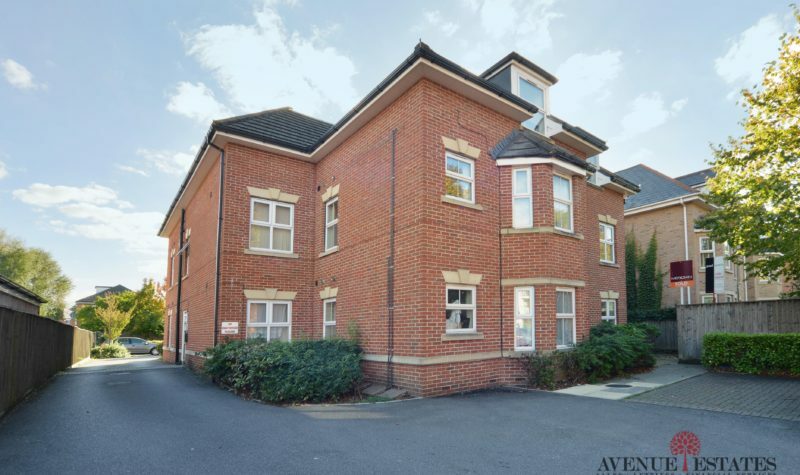 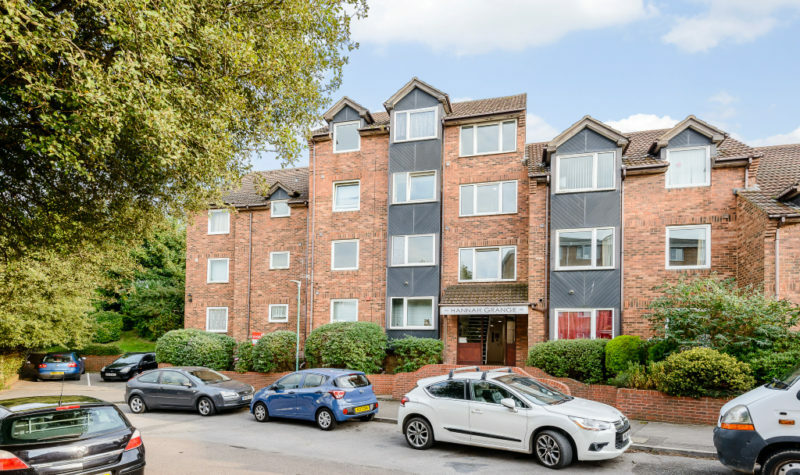 Avenue Estates are pleased to offer this One Bedroom Ground Floor Apartment with Off-Road Parking and a Private Garden. 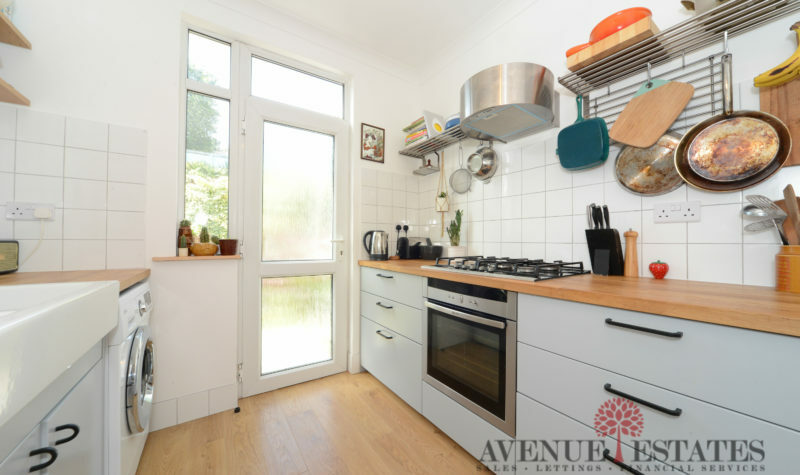 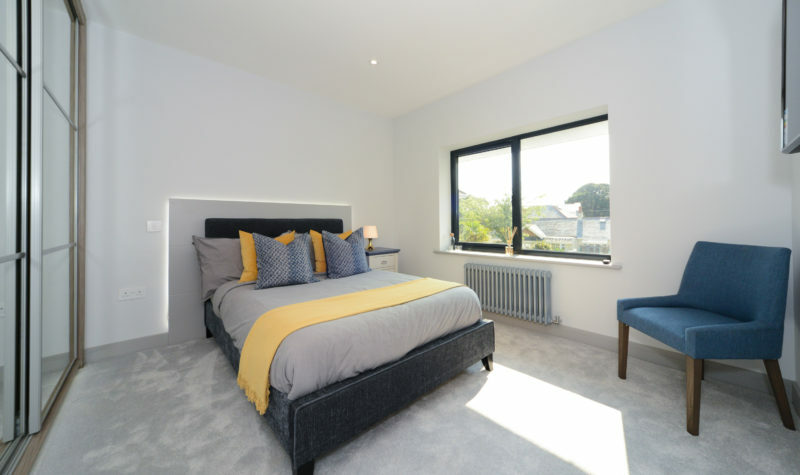 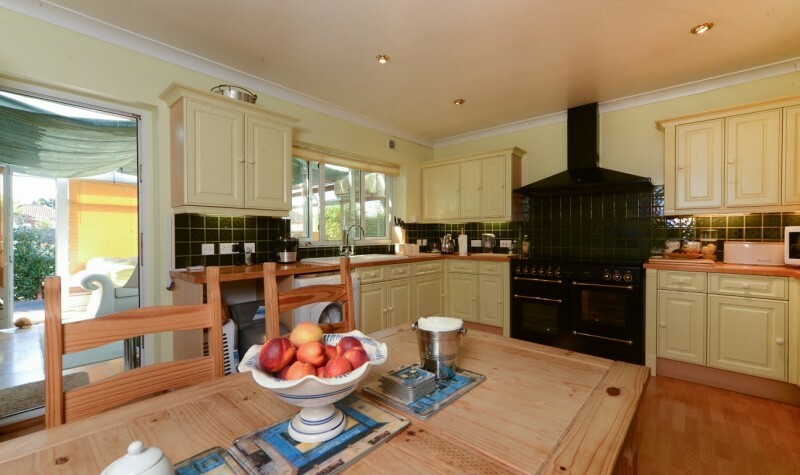 The Property comprises of one single bedroom, a large lounge with a half bay window overlooking the gardens, a modern galley style kitchen and bathroom. 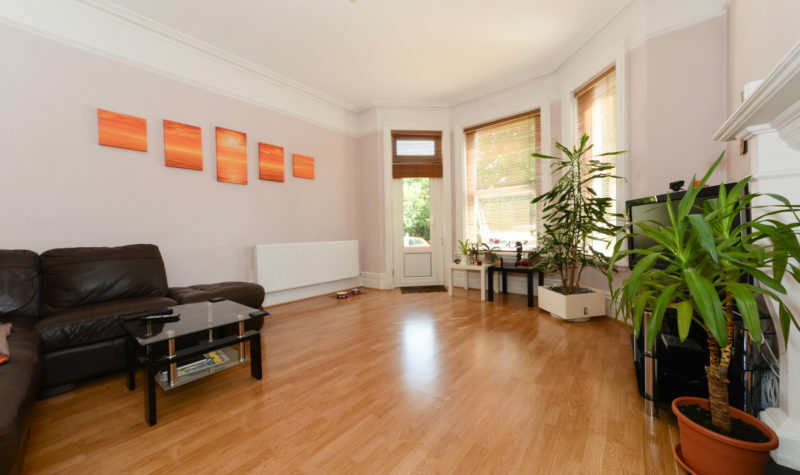 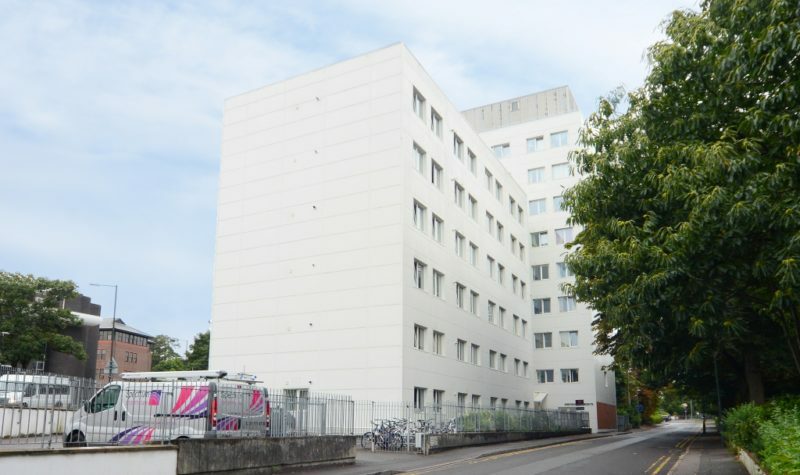 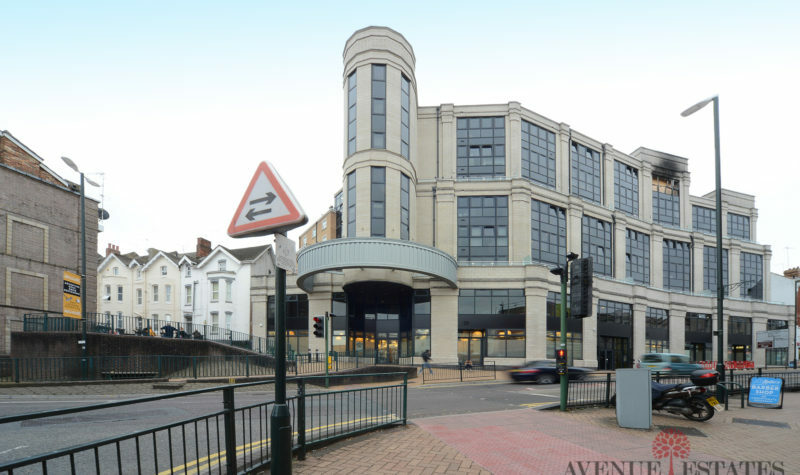 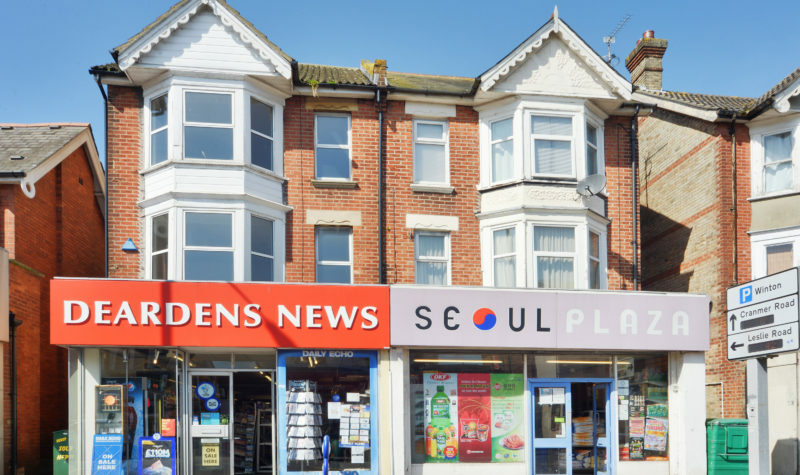 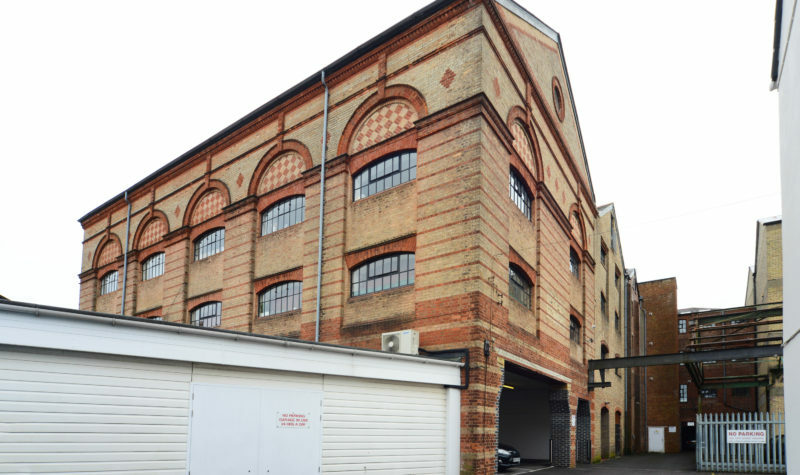 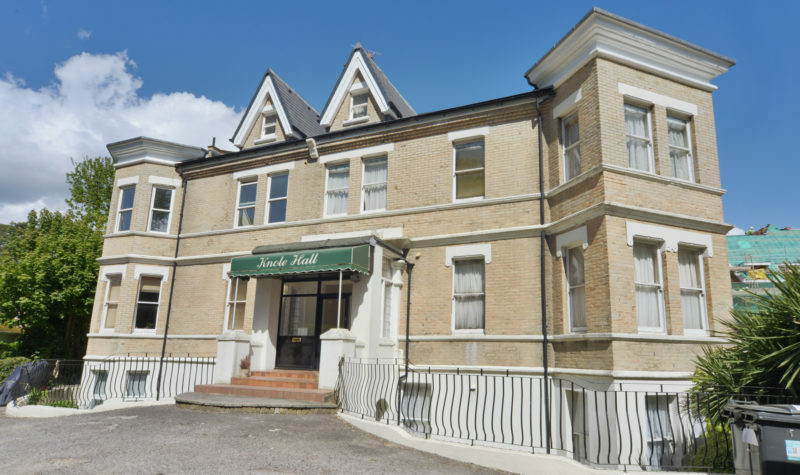 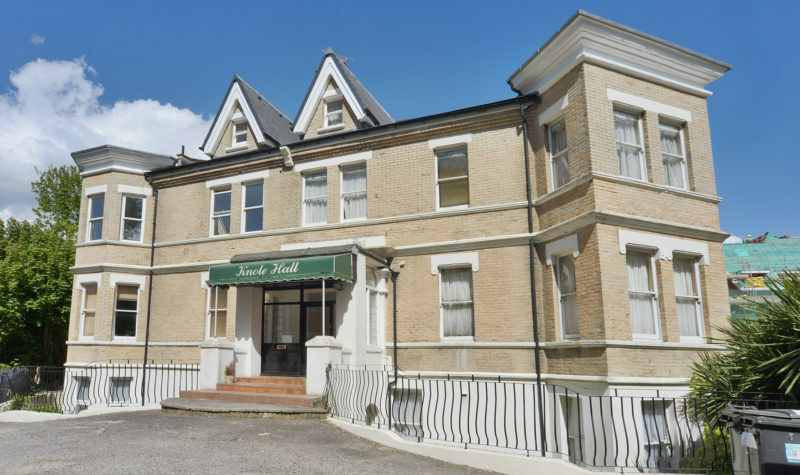 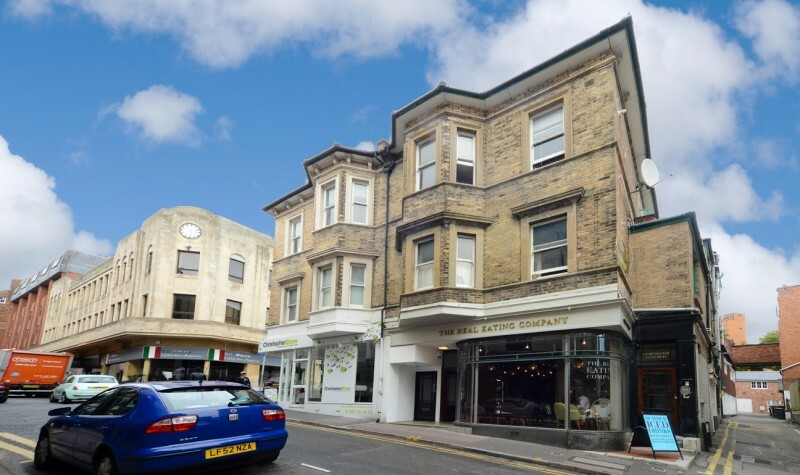 Attention Investors - Cash Buyers Only - Spacious Studio Apartment on Christchurch Road, Currently Let at £475 per Calendar Month with the potential to increase to £495. 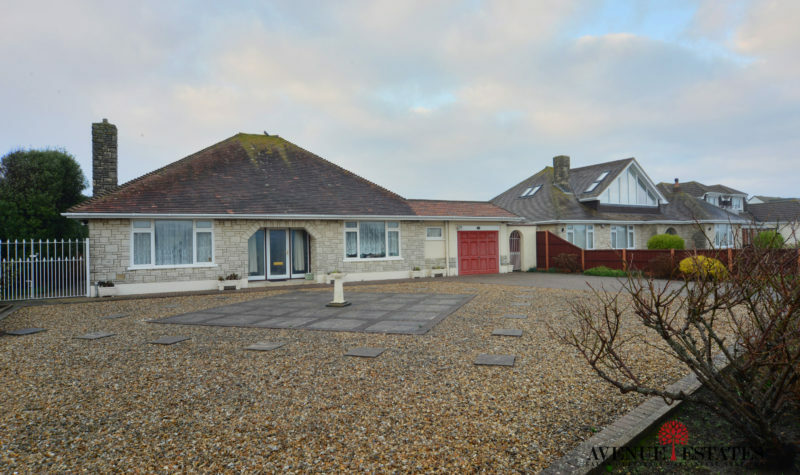 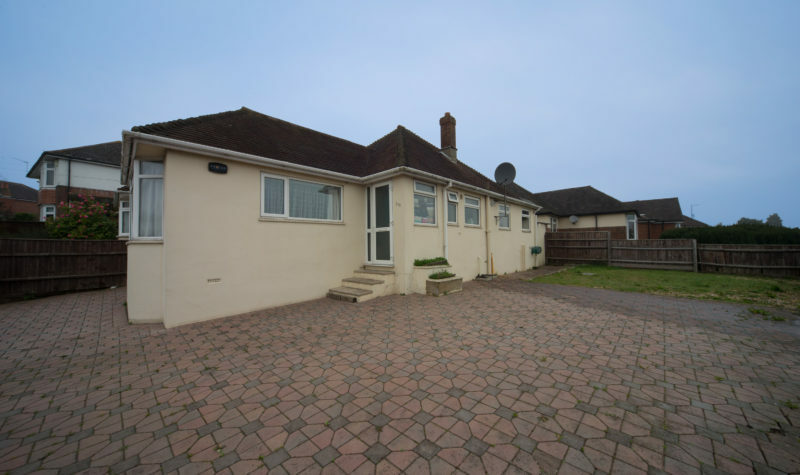 Bungalow in Need of modernization throughout with the potential for re-development subject to planning permission.